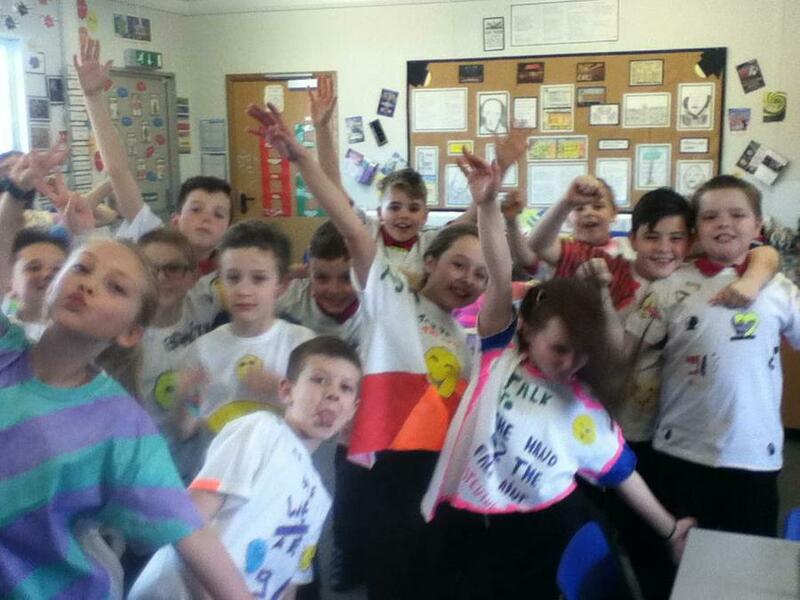 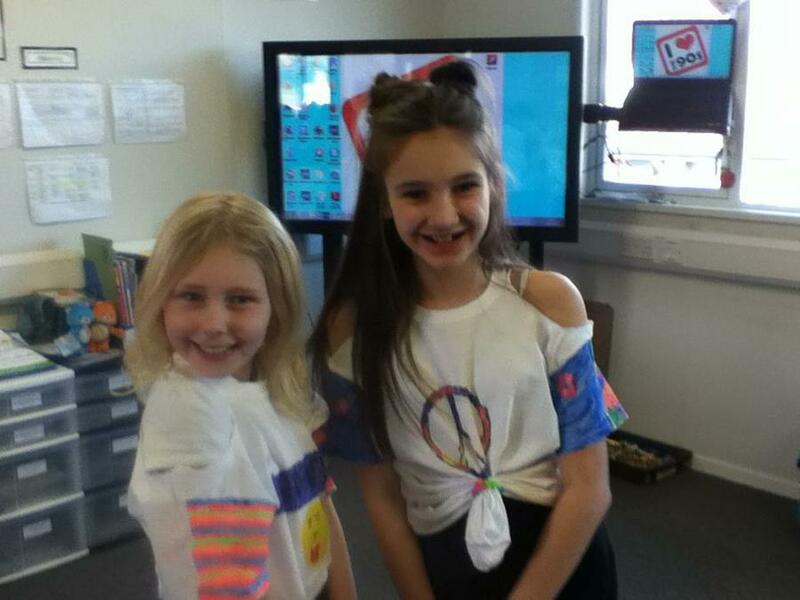 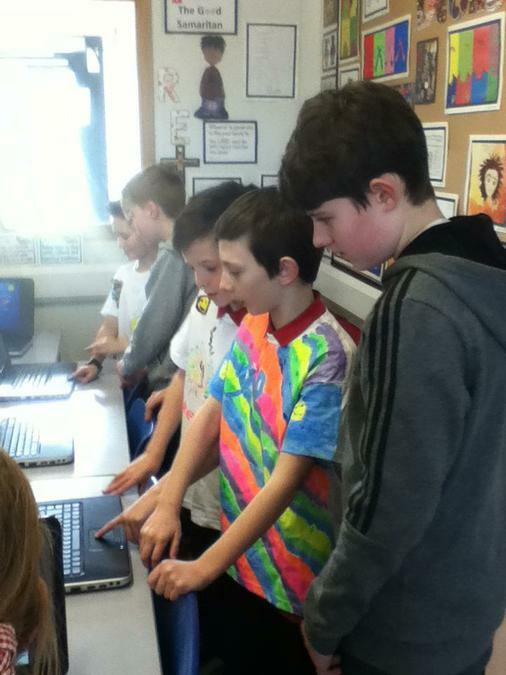 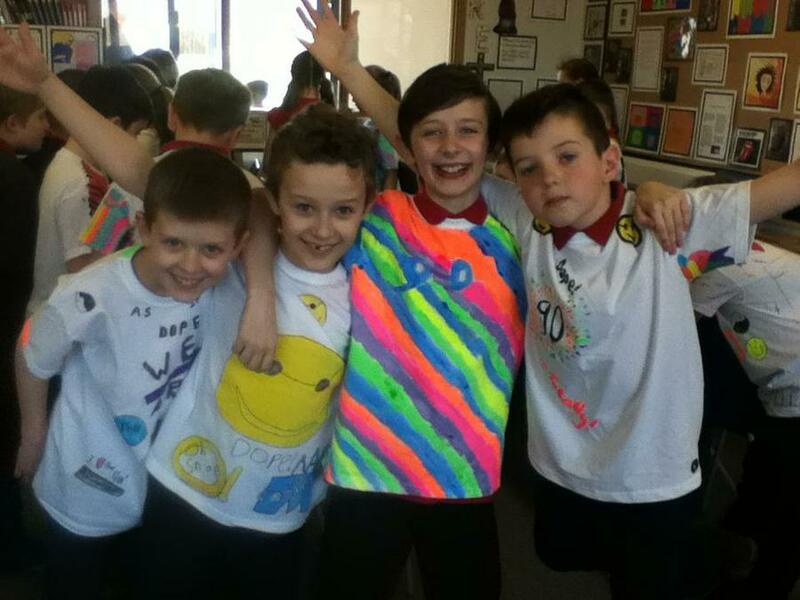 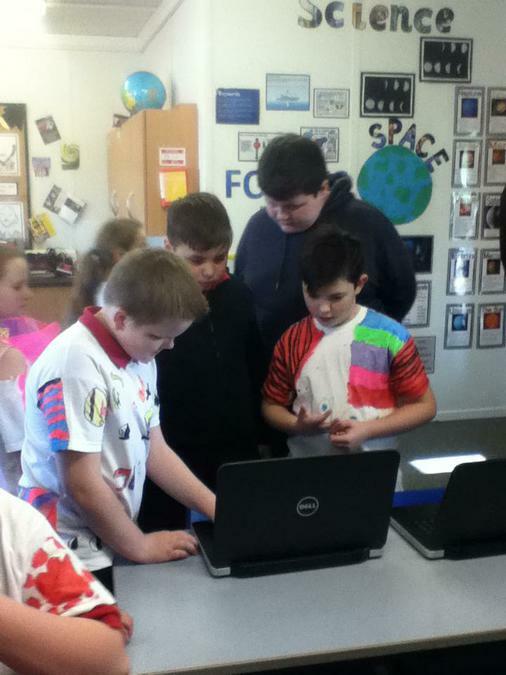 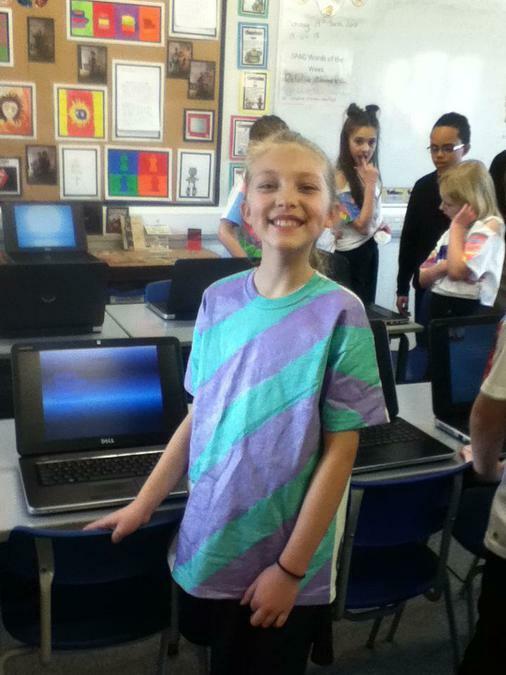 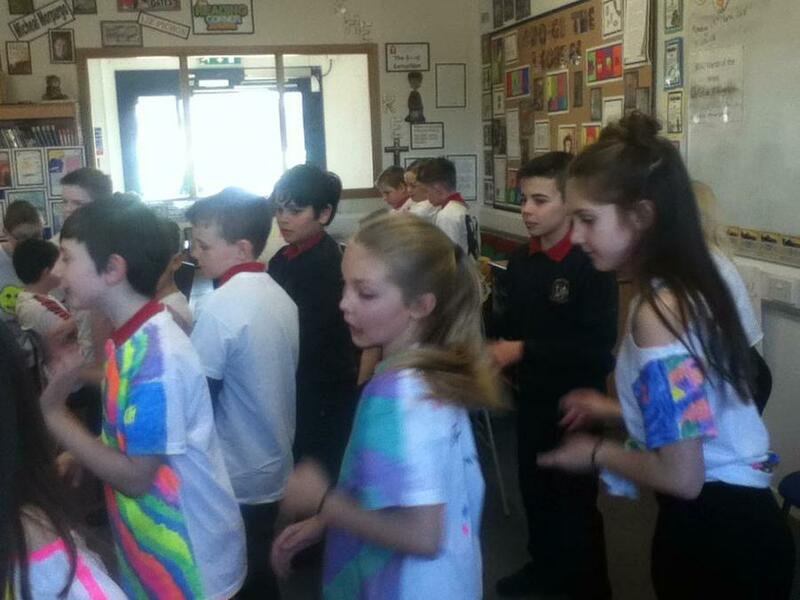 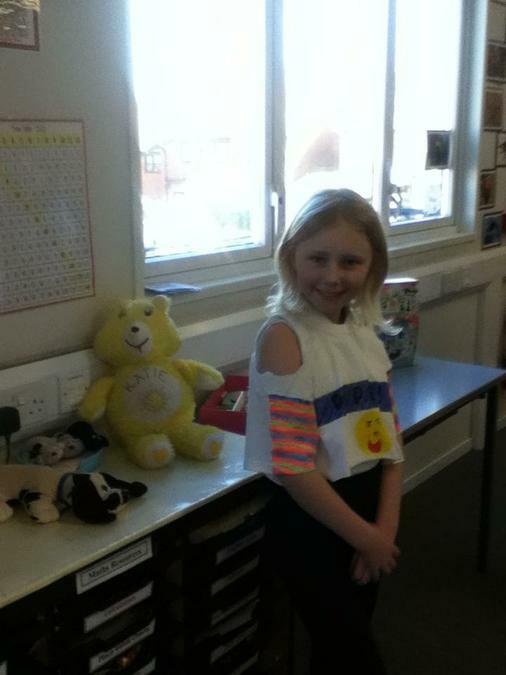 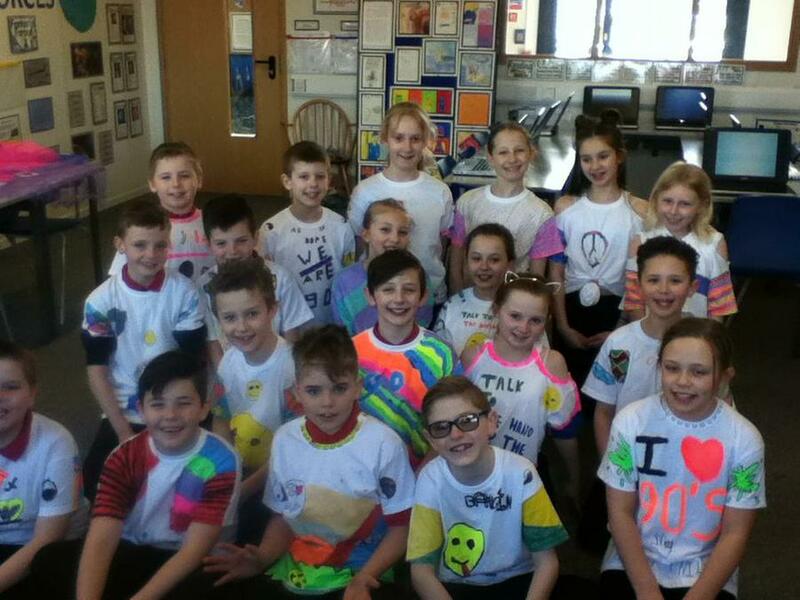 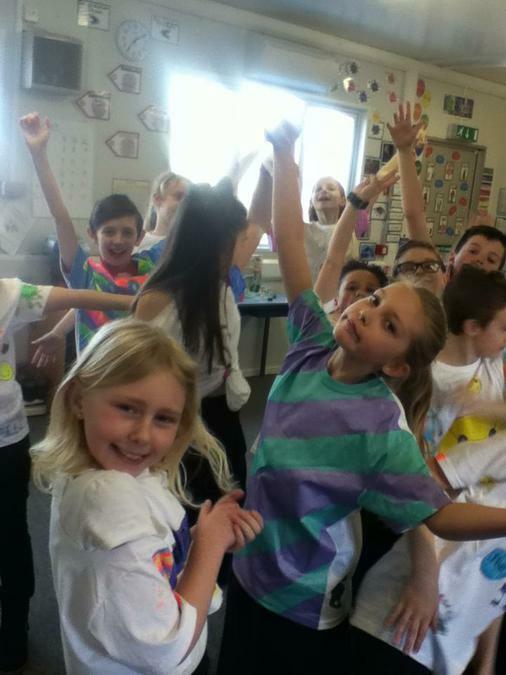 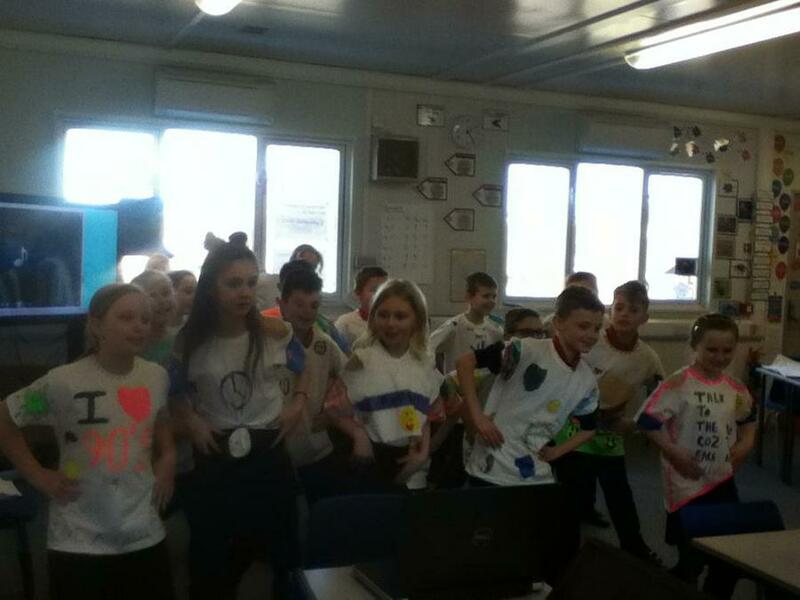 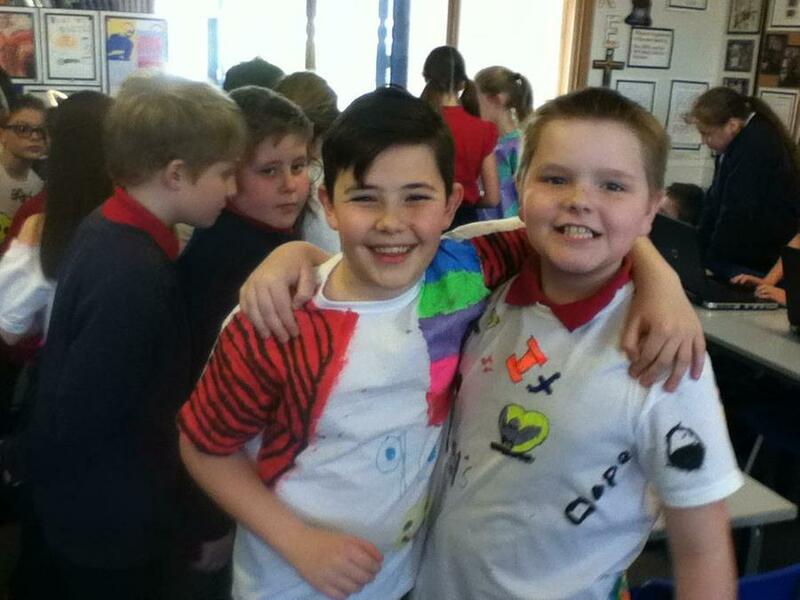 We had a brilliant day celebrating all thing 90's on our decades day. 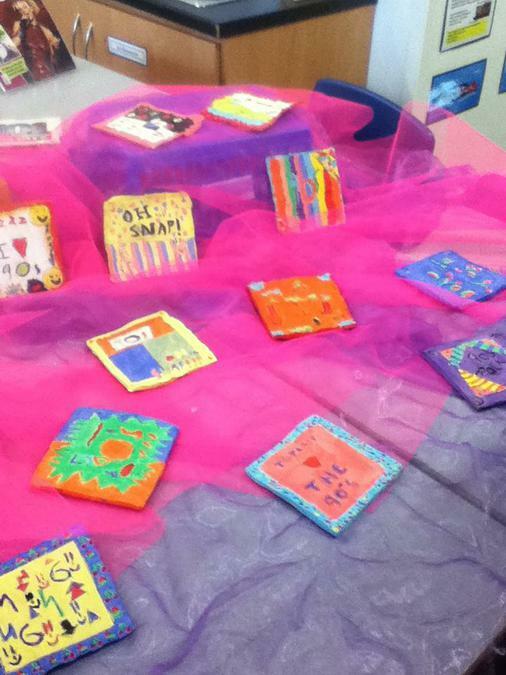 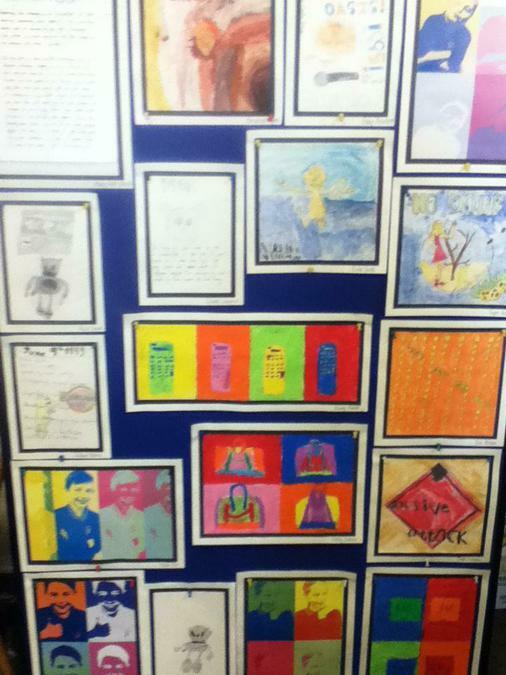 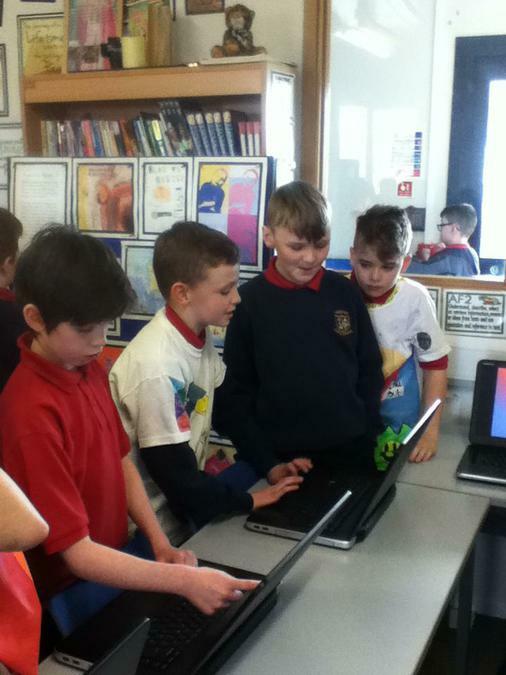 Thank you to everyone that came and visited us. 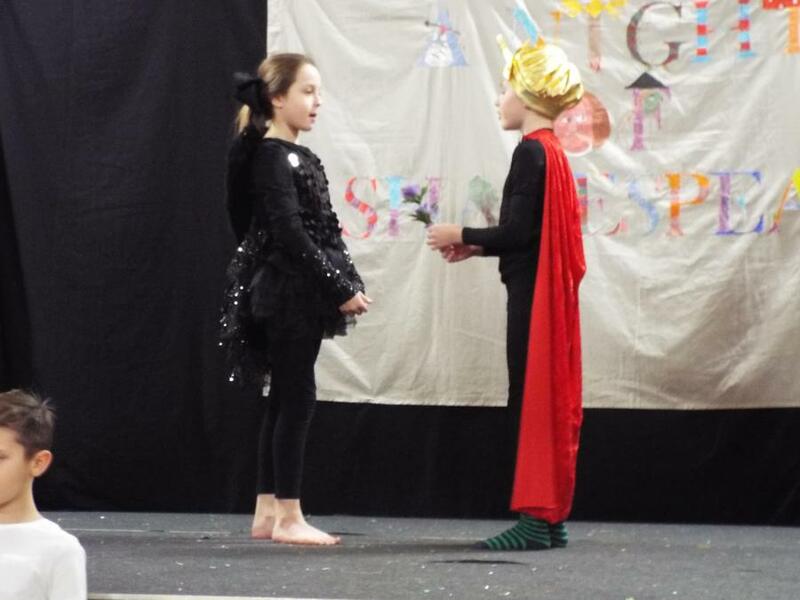 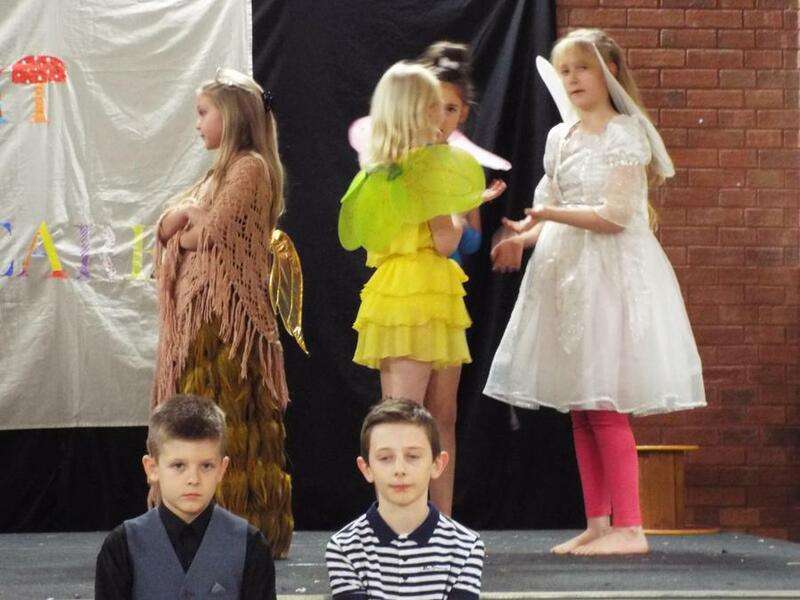 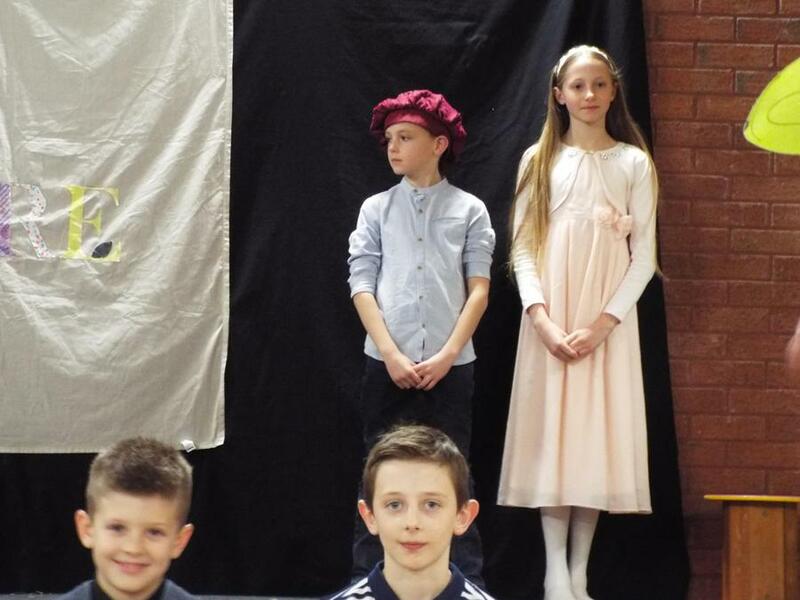 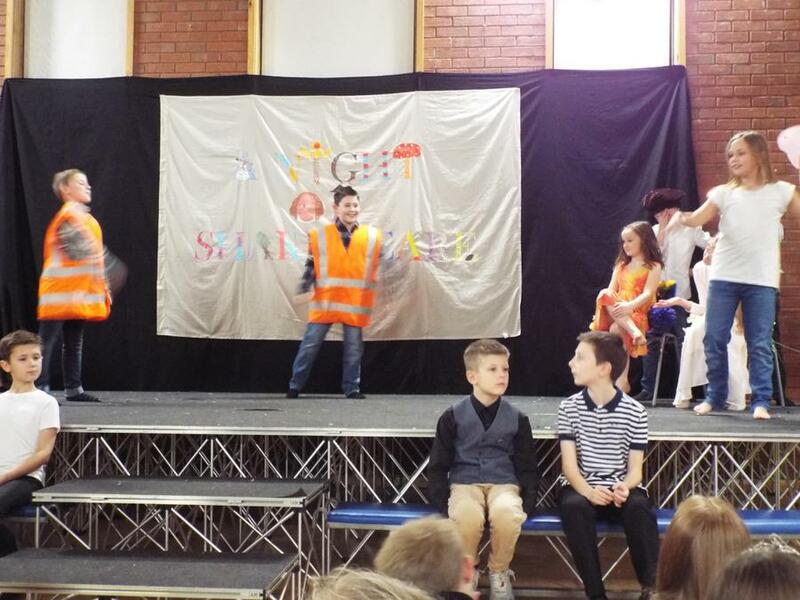 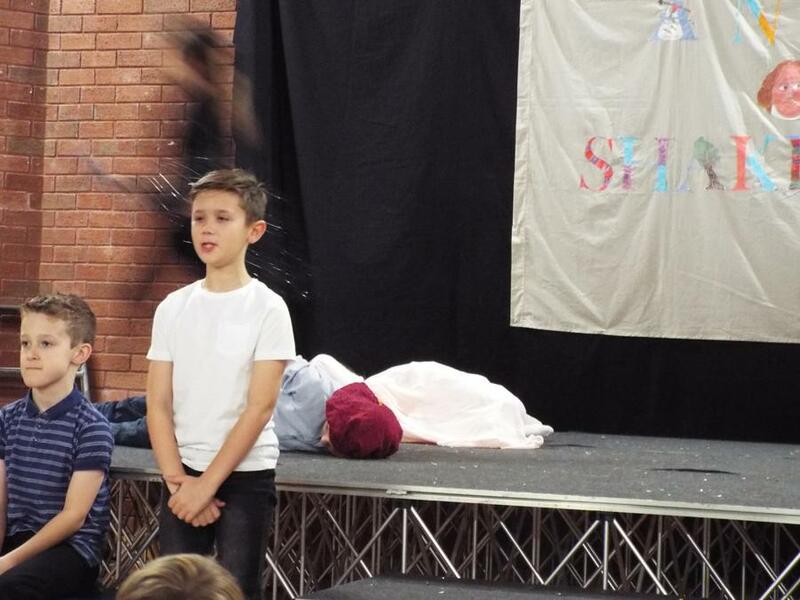 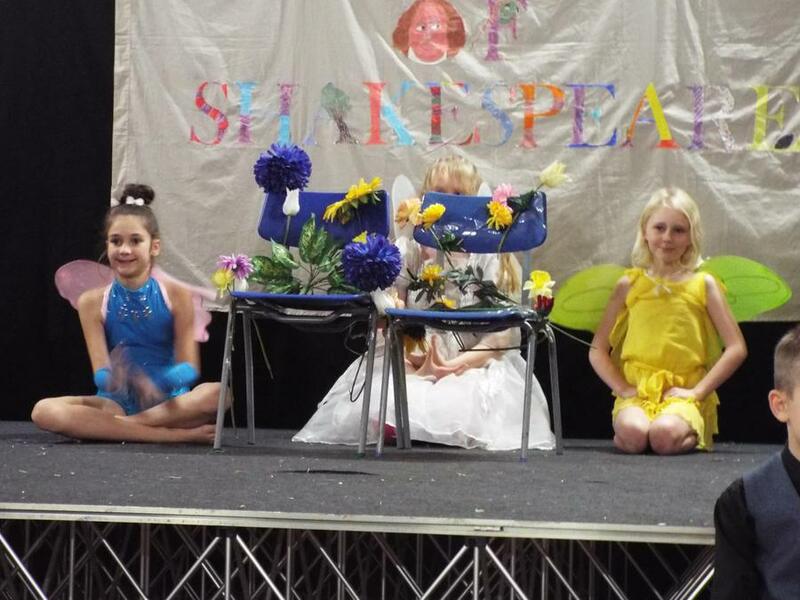 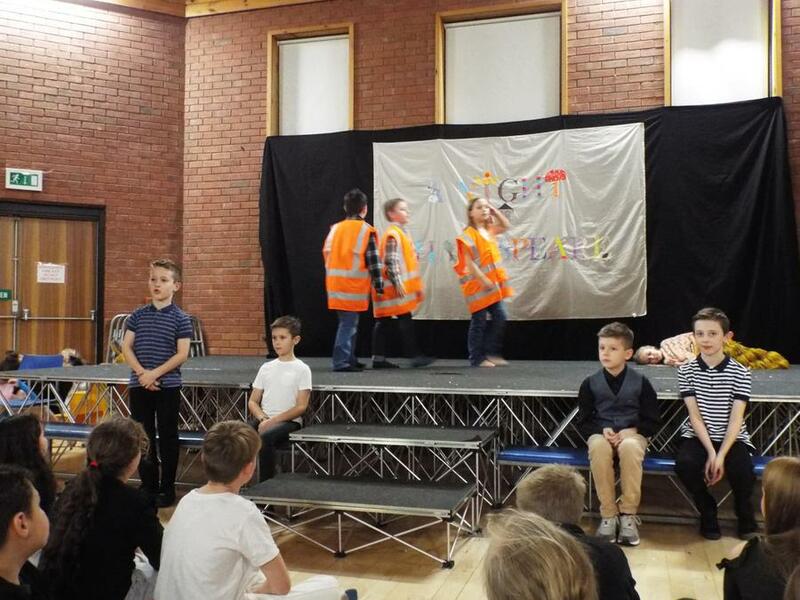 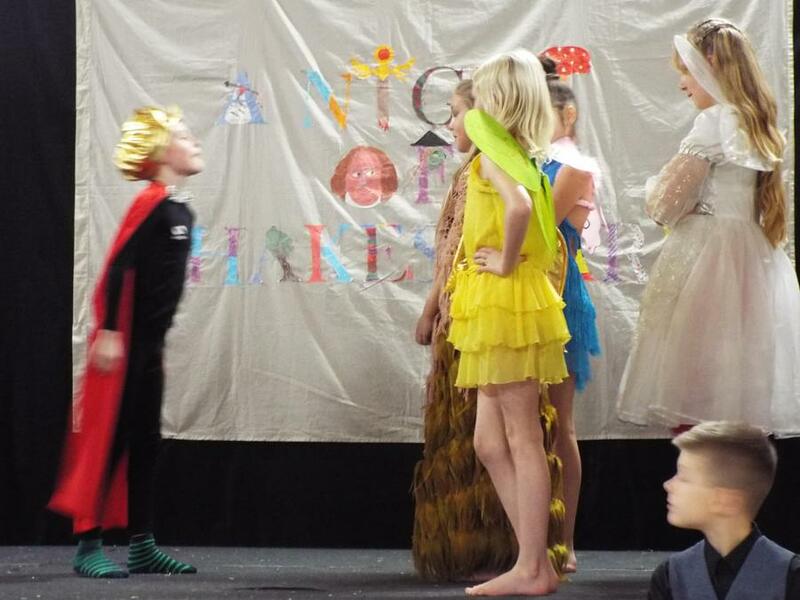 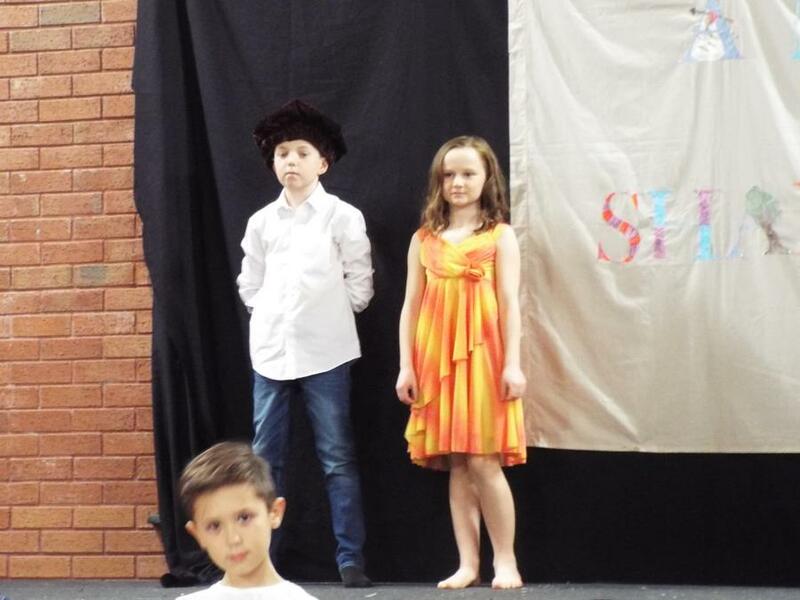 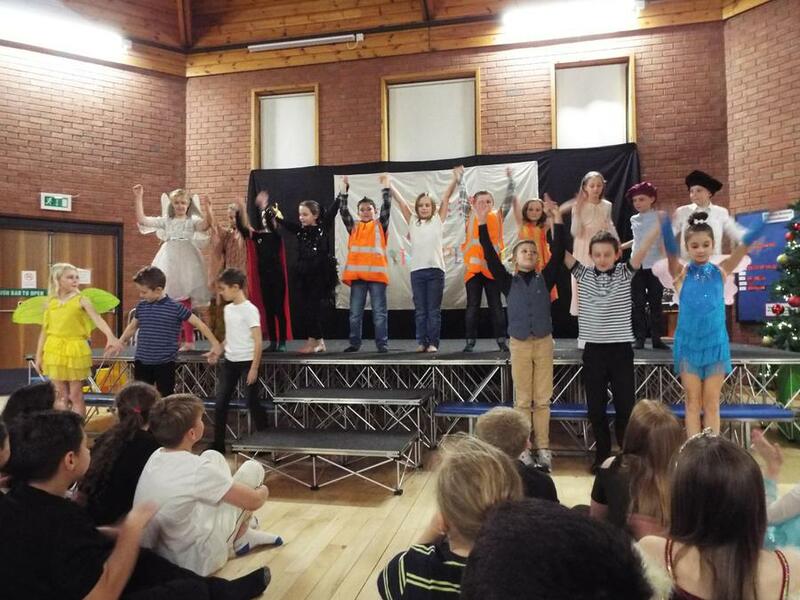 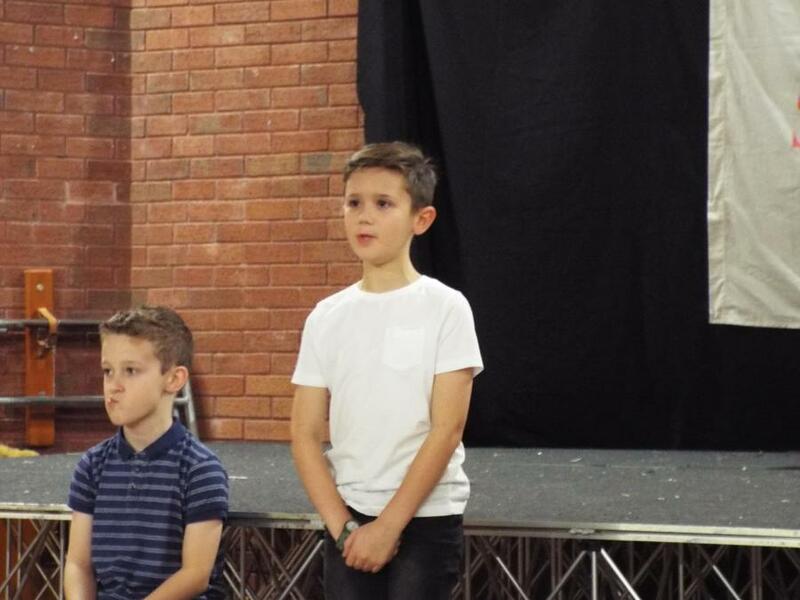 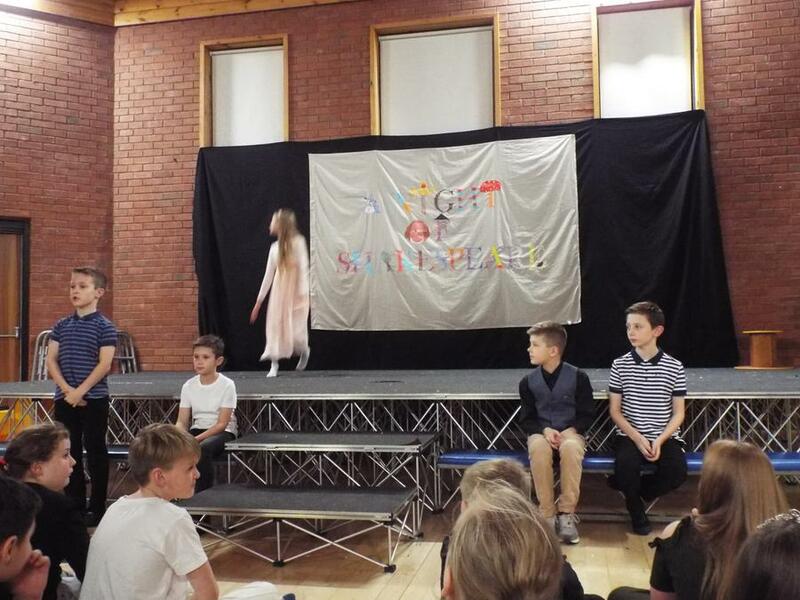 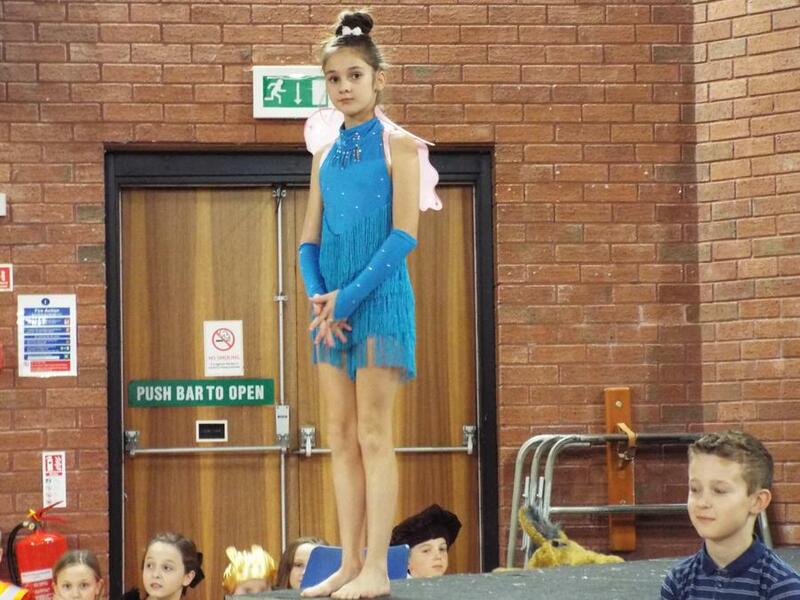 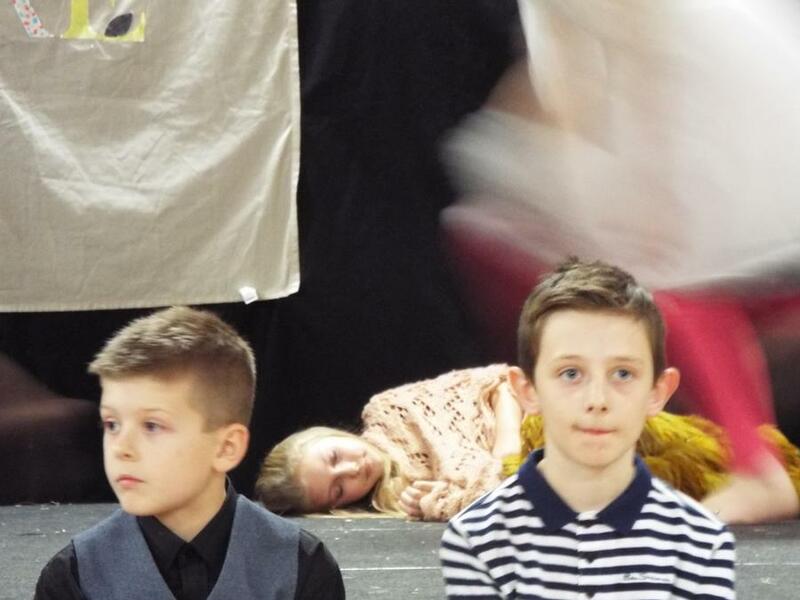 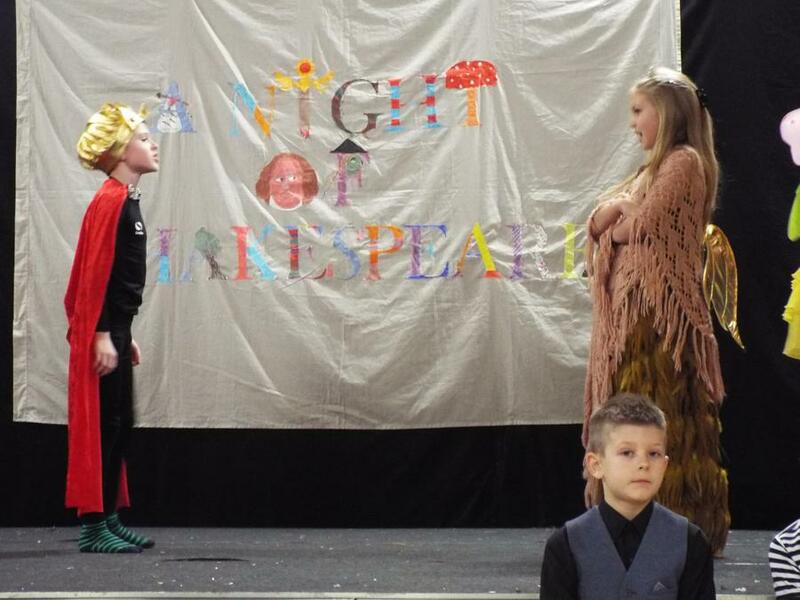 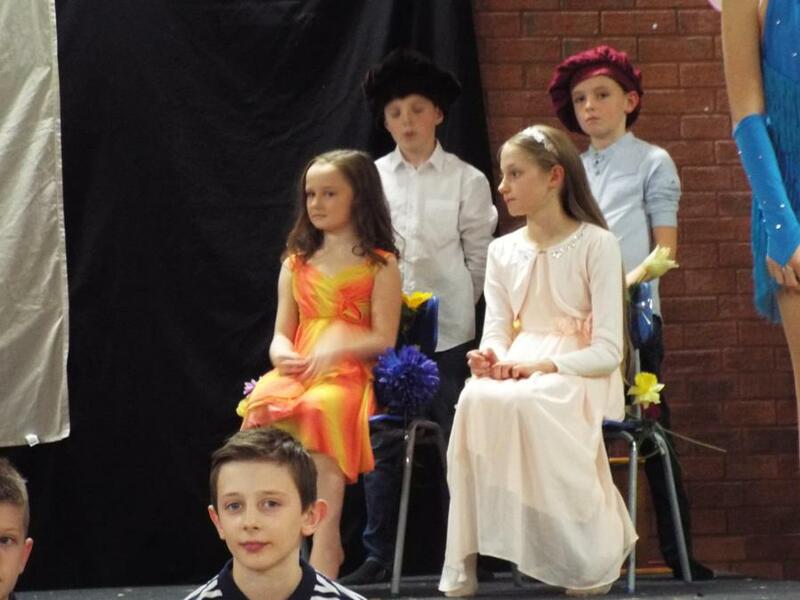 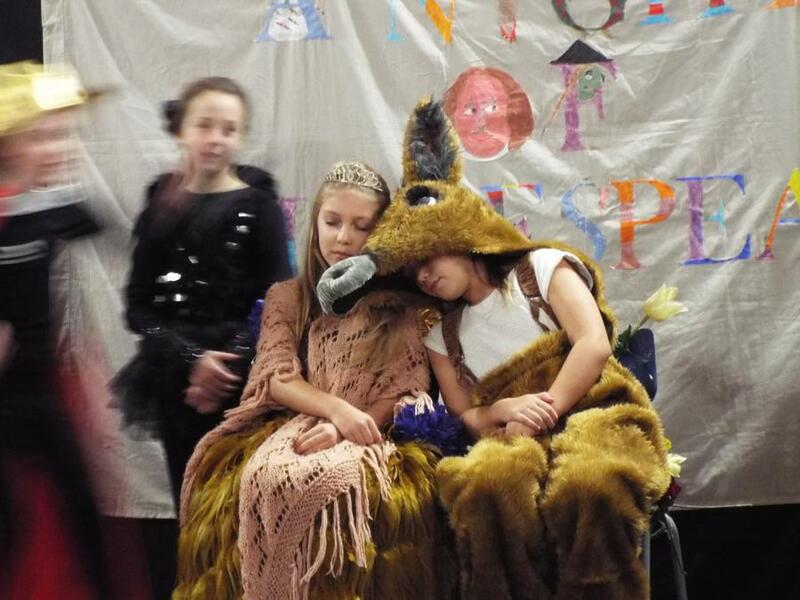 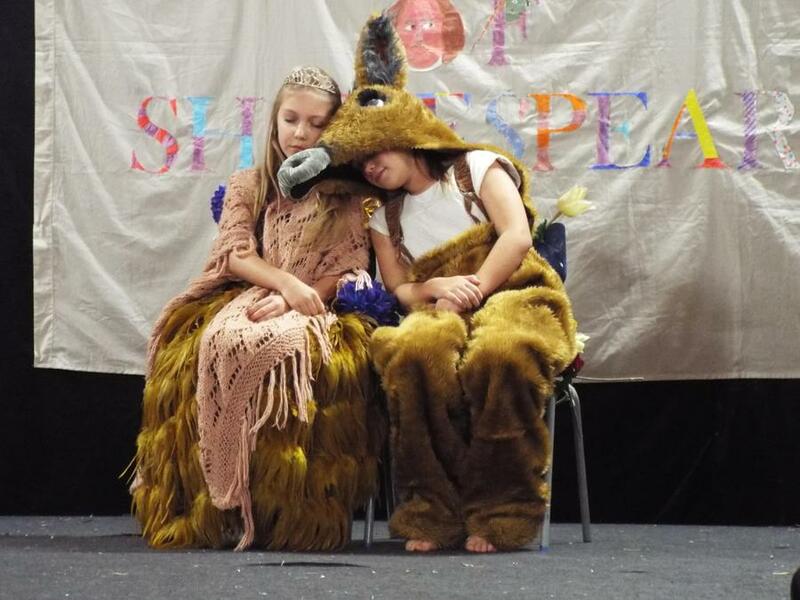 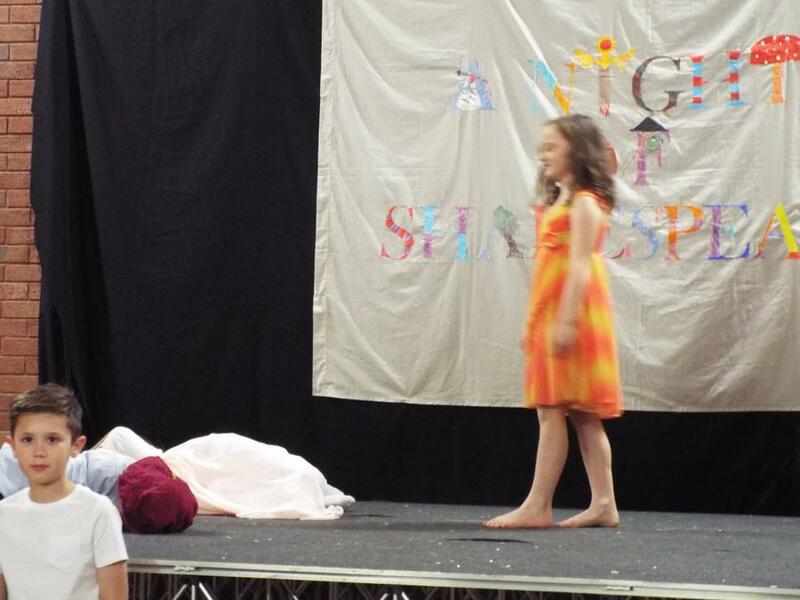 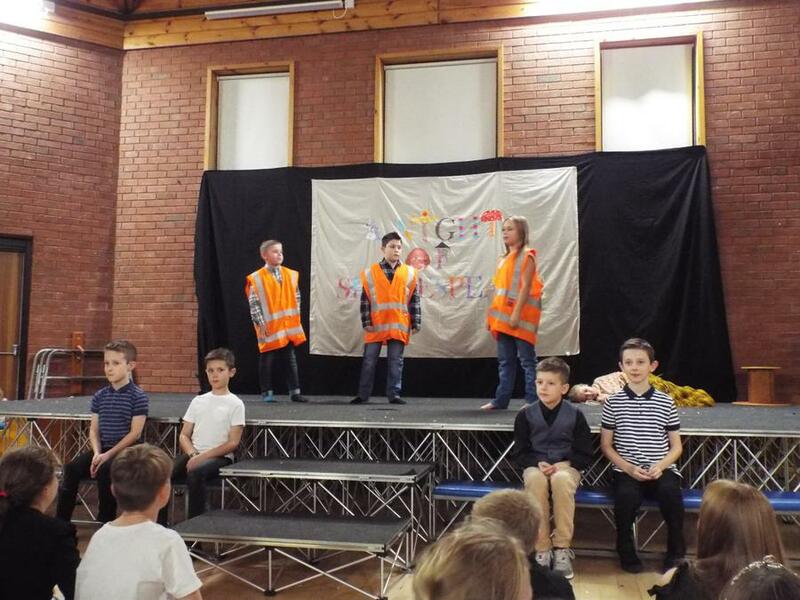 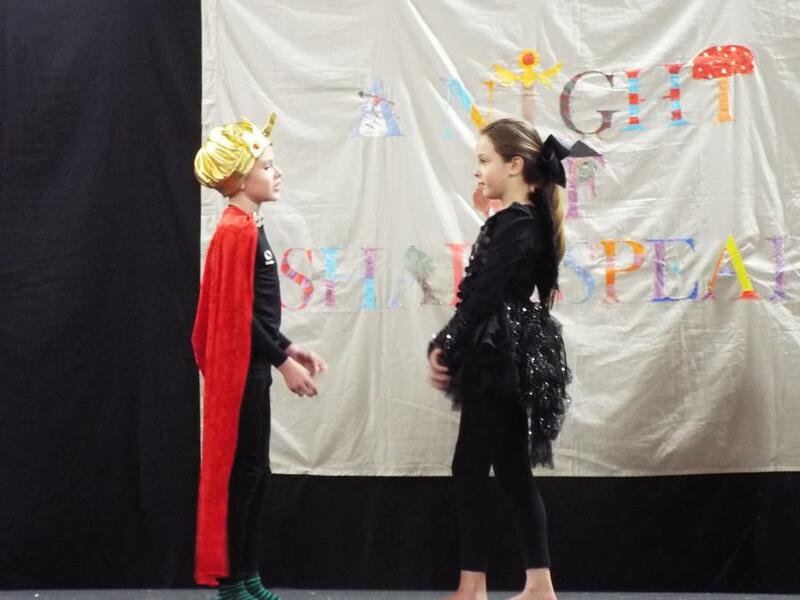 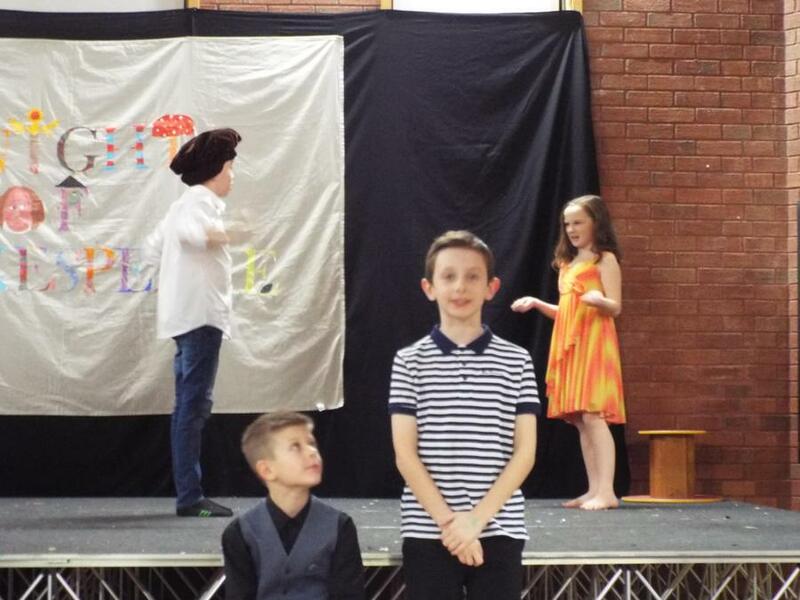 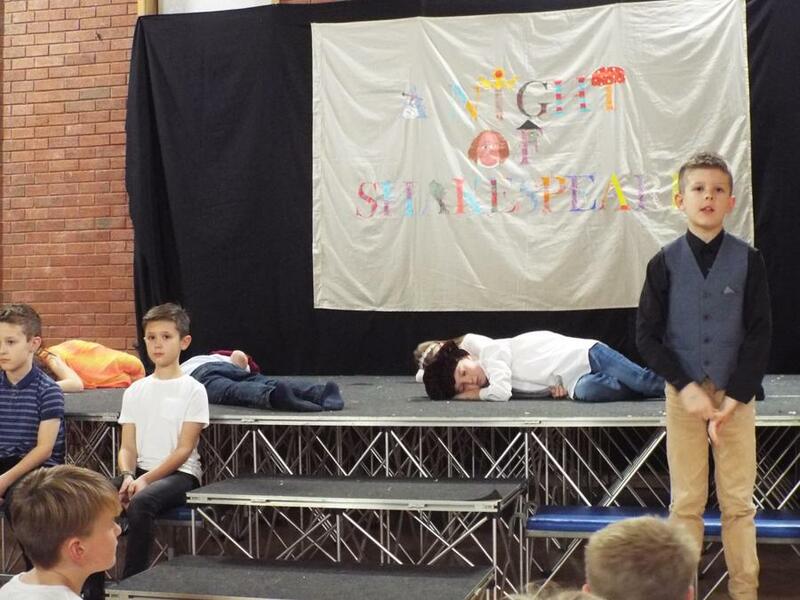 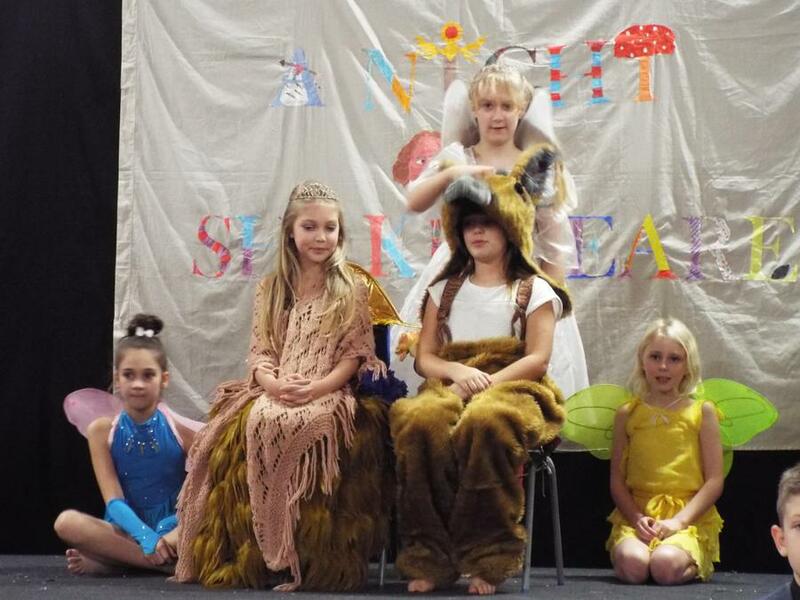 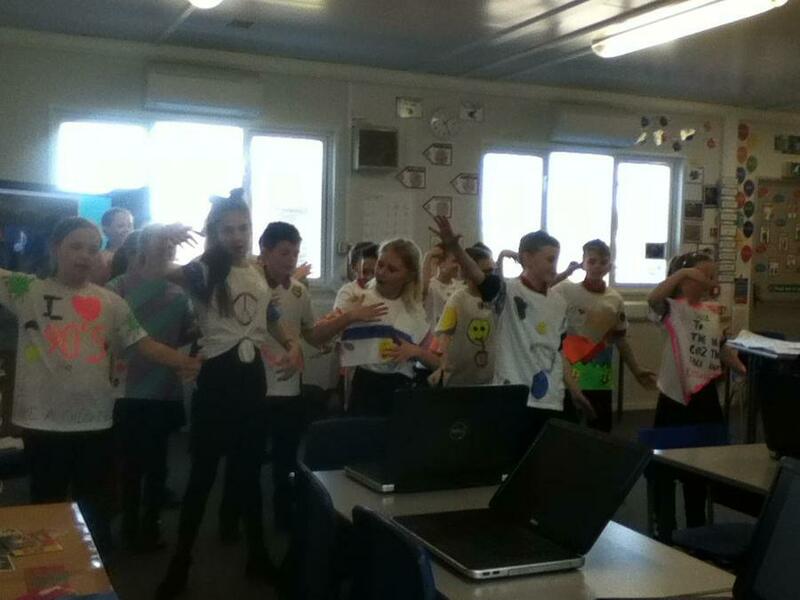 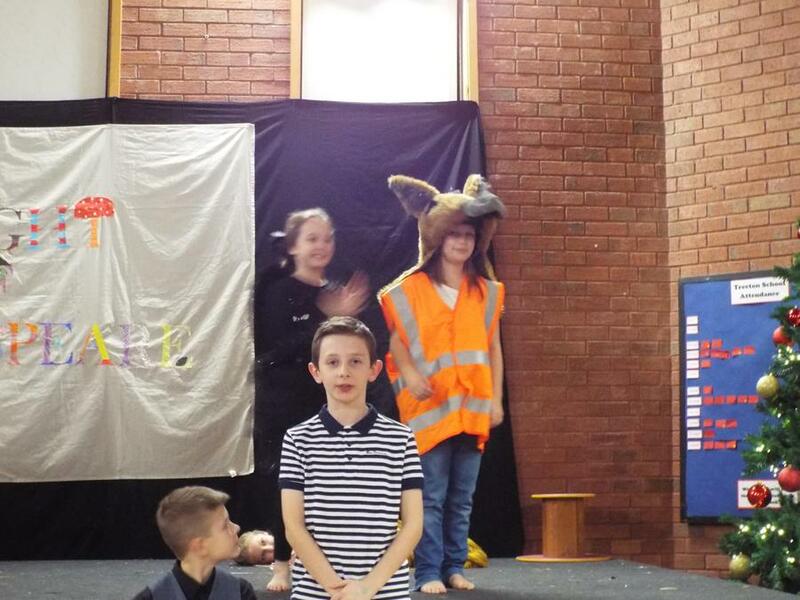 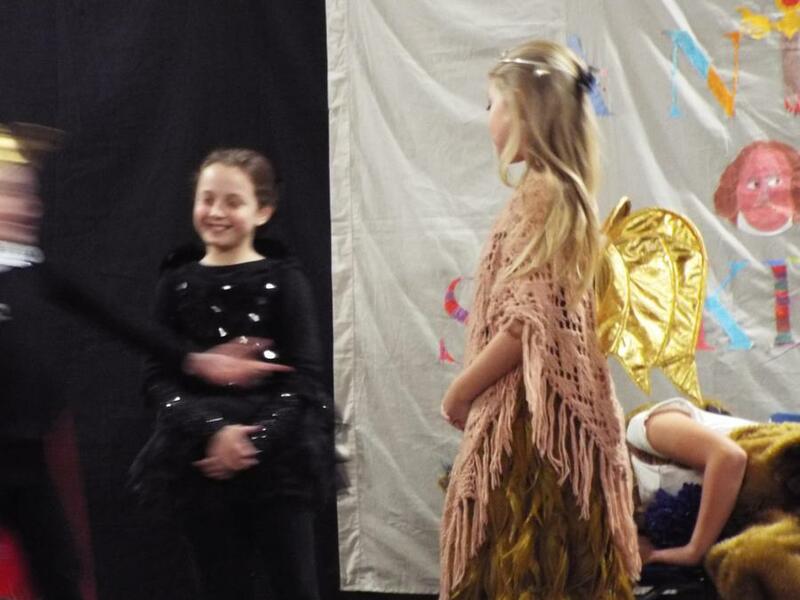 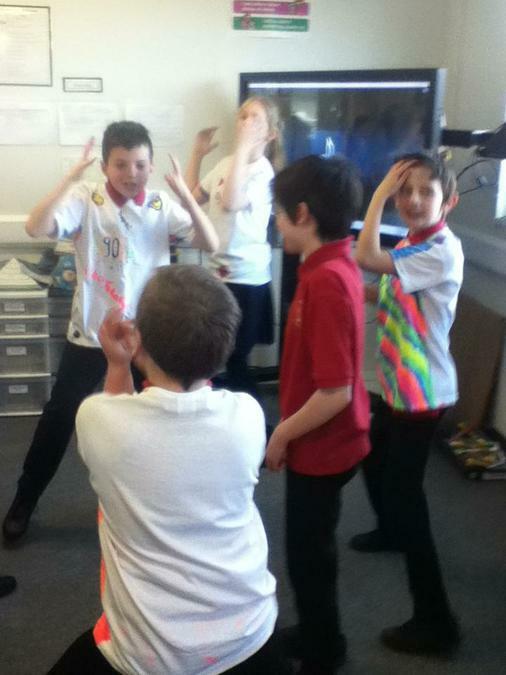 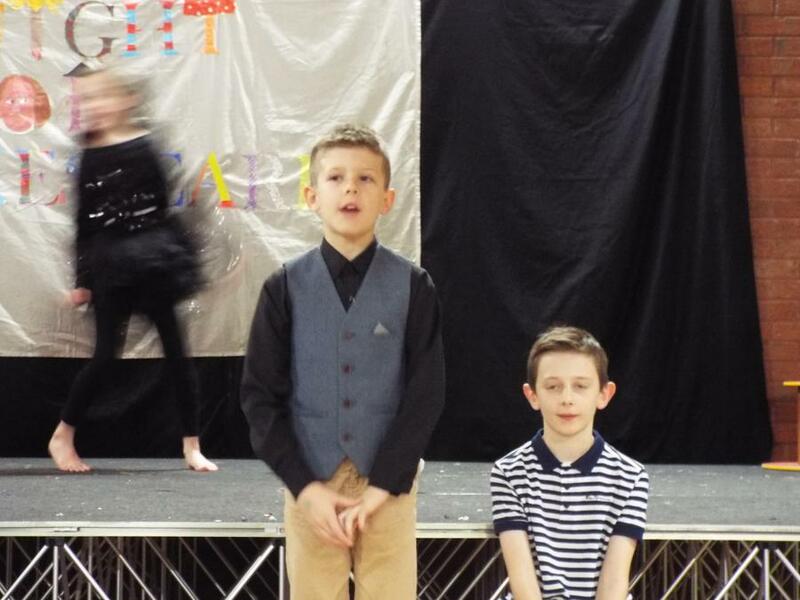 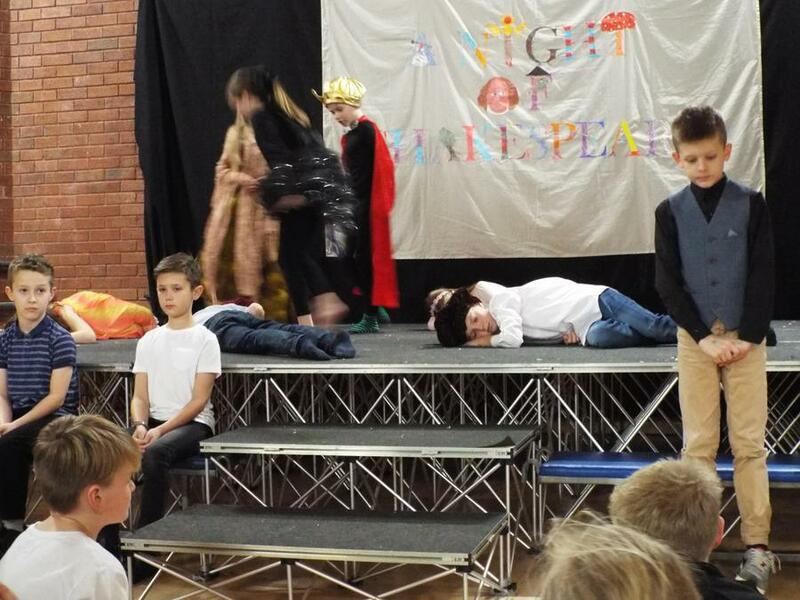 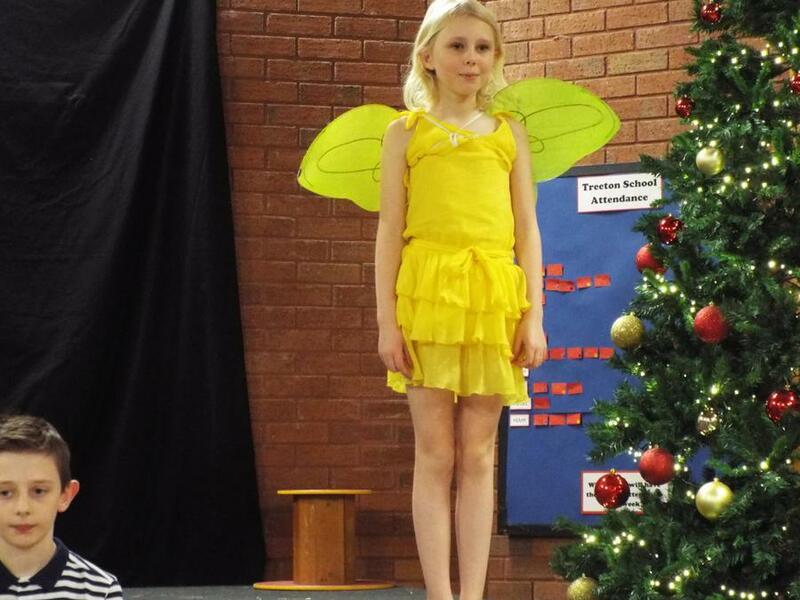 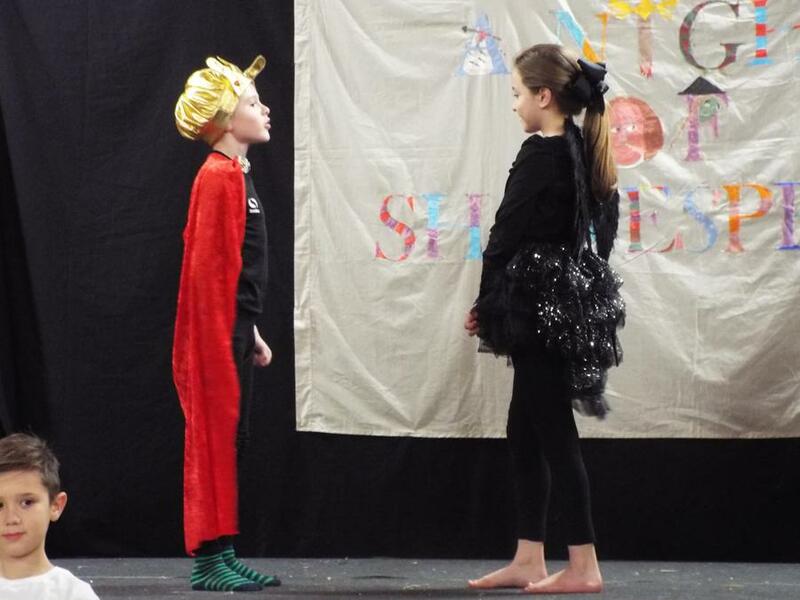 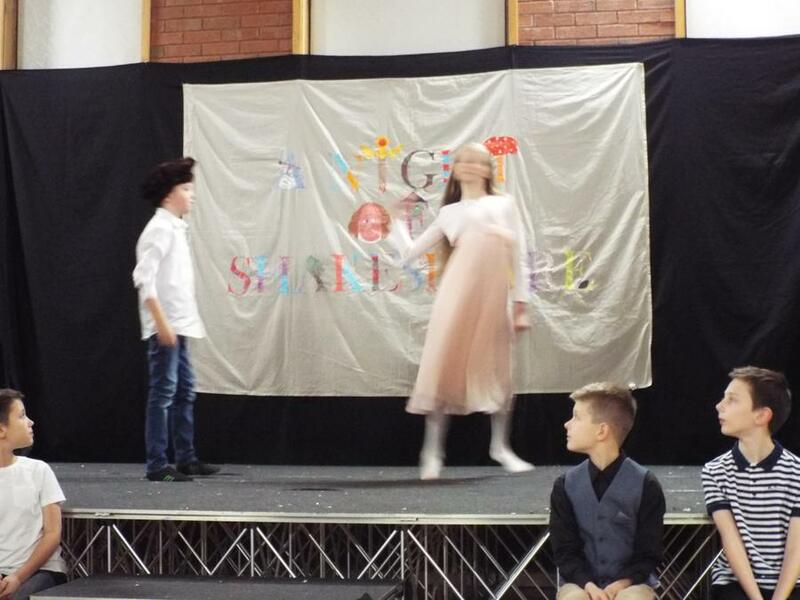 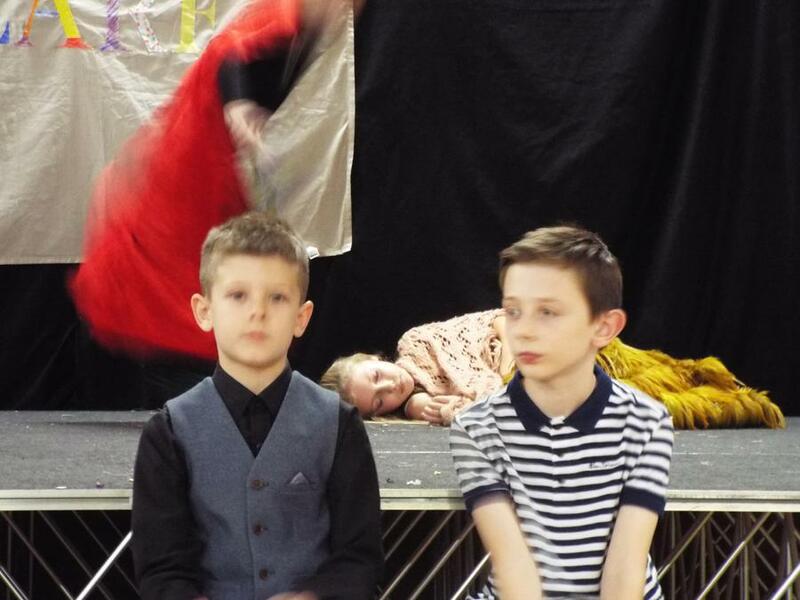 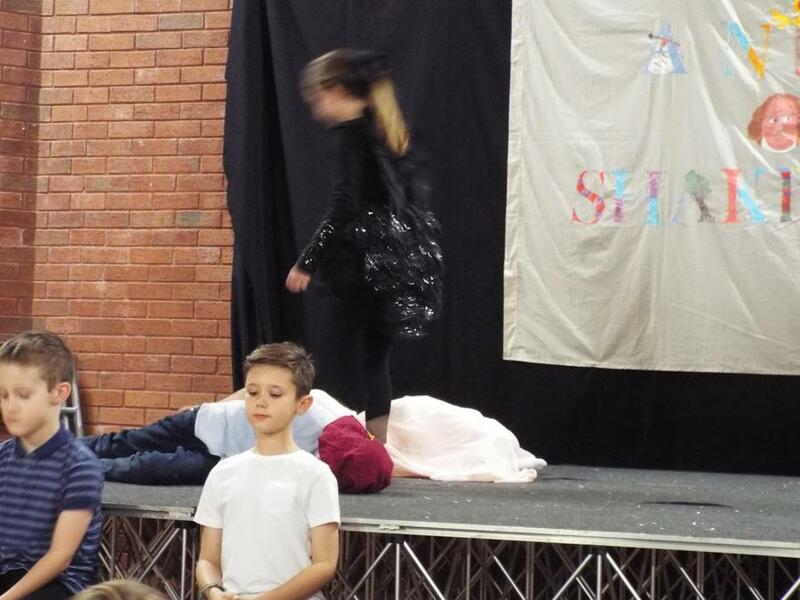 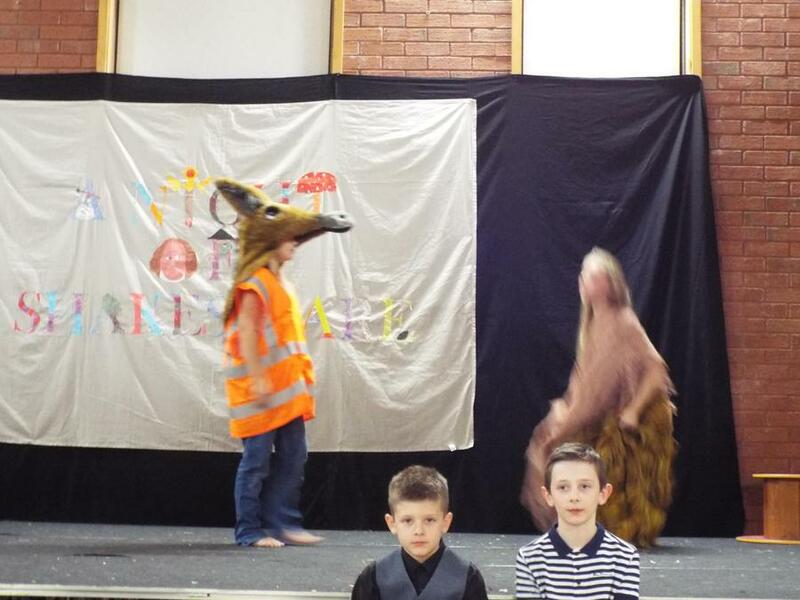 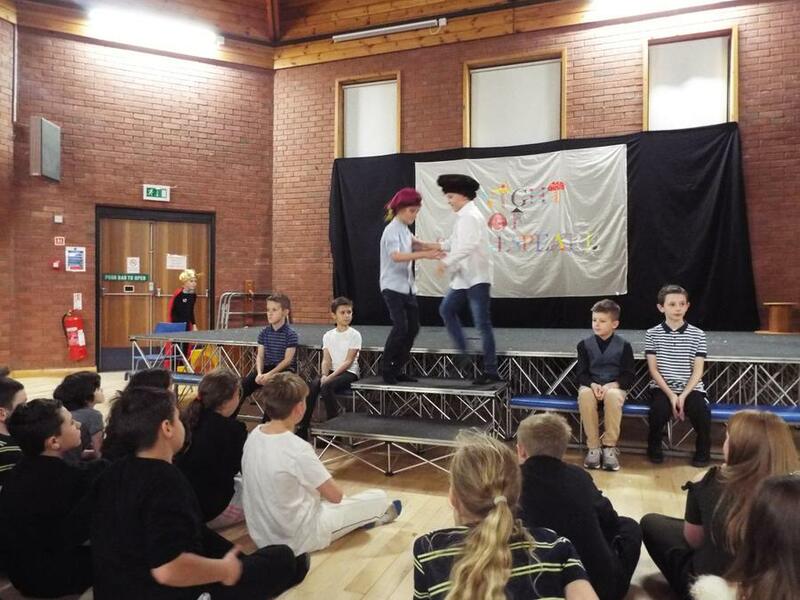 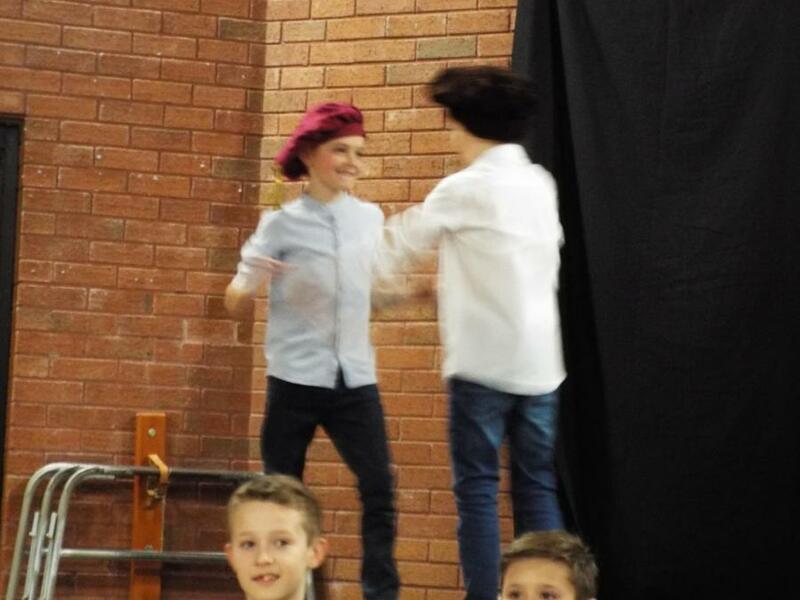 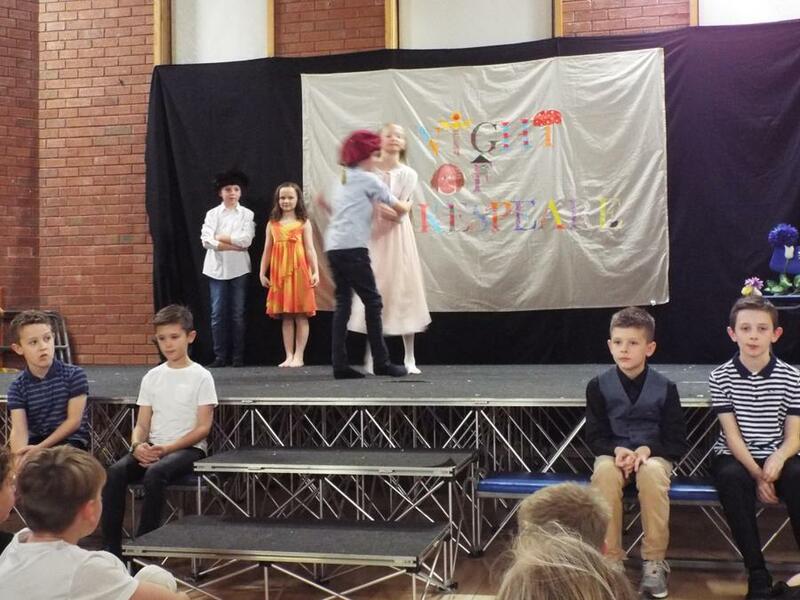 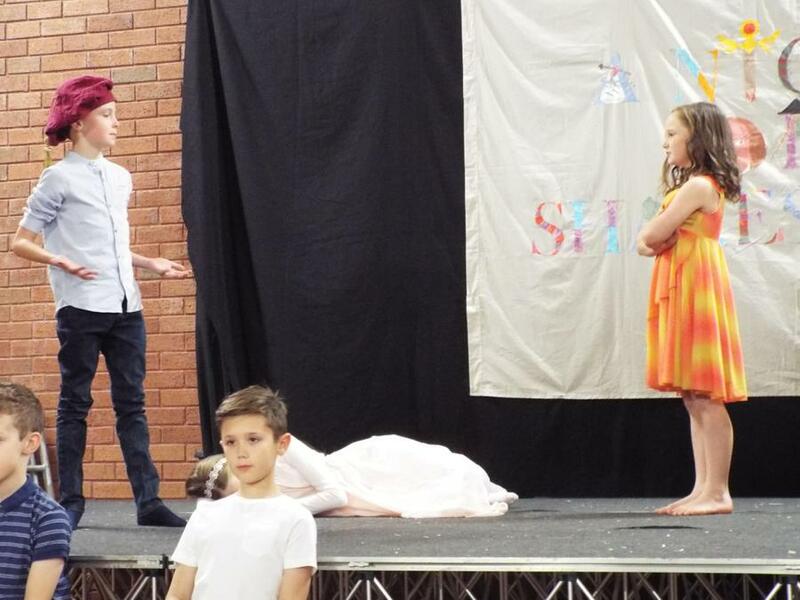 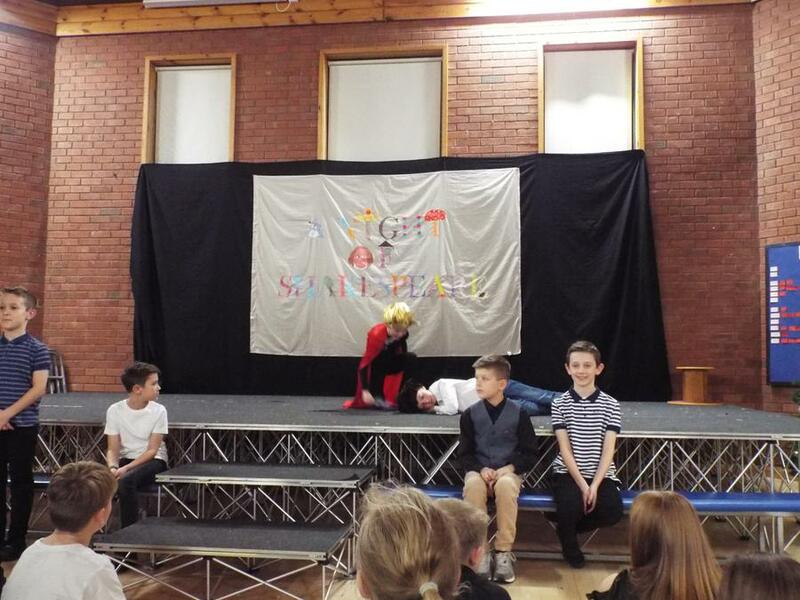 Our 'A Night of Shakespeare' performances were fantastic! 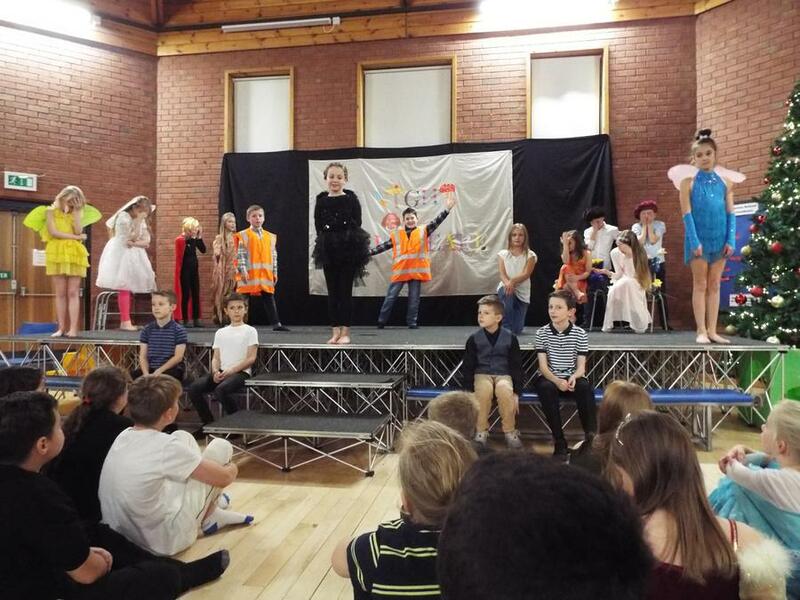 Thank you to all who came to watch and well done to all the pupils for learning their lines and making it such a successful event! 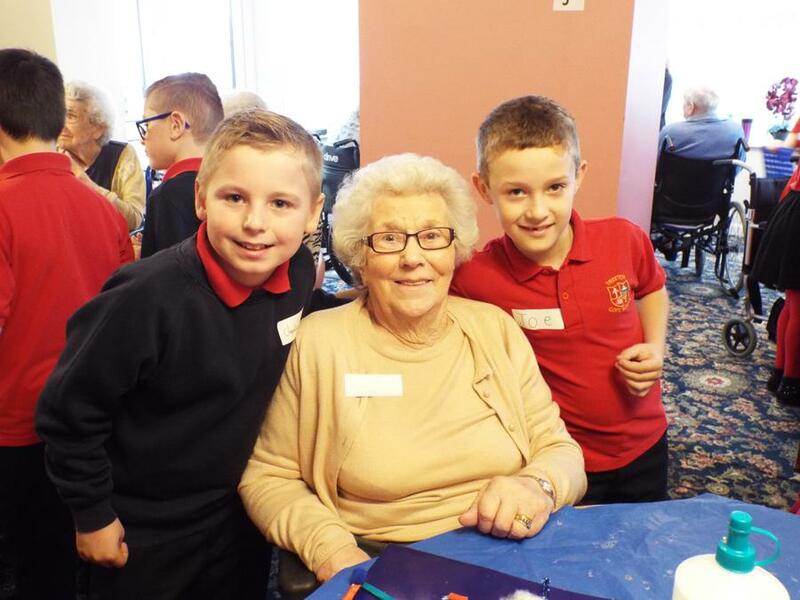 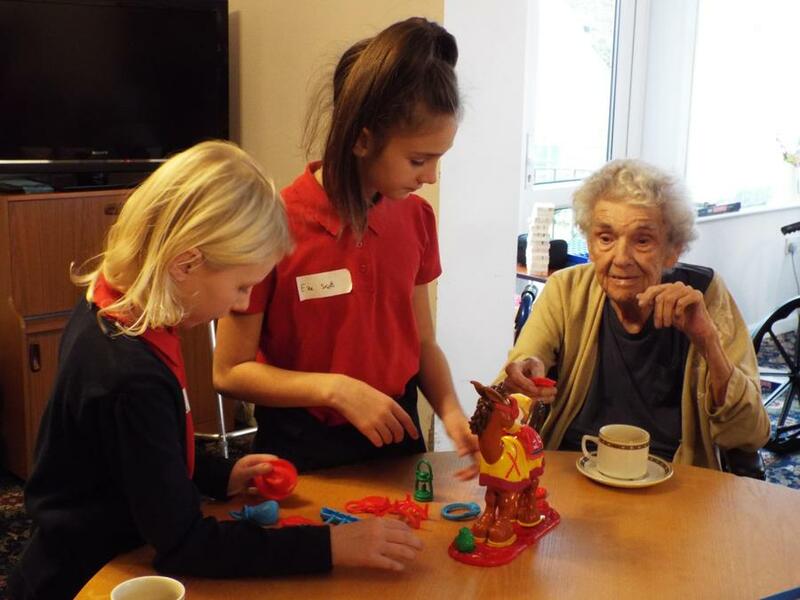 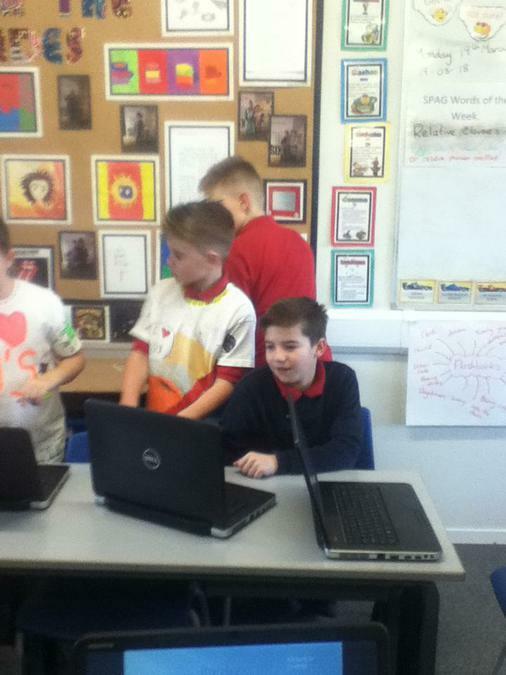 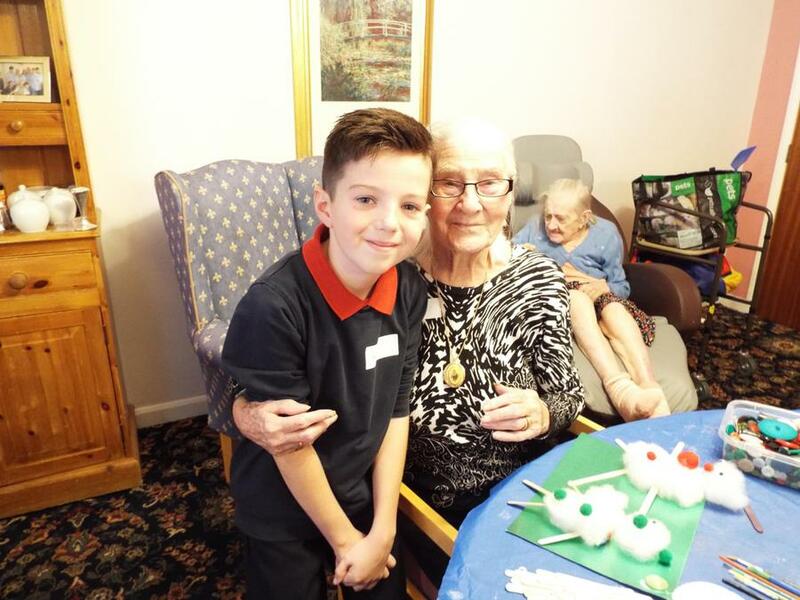 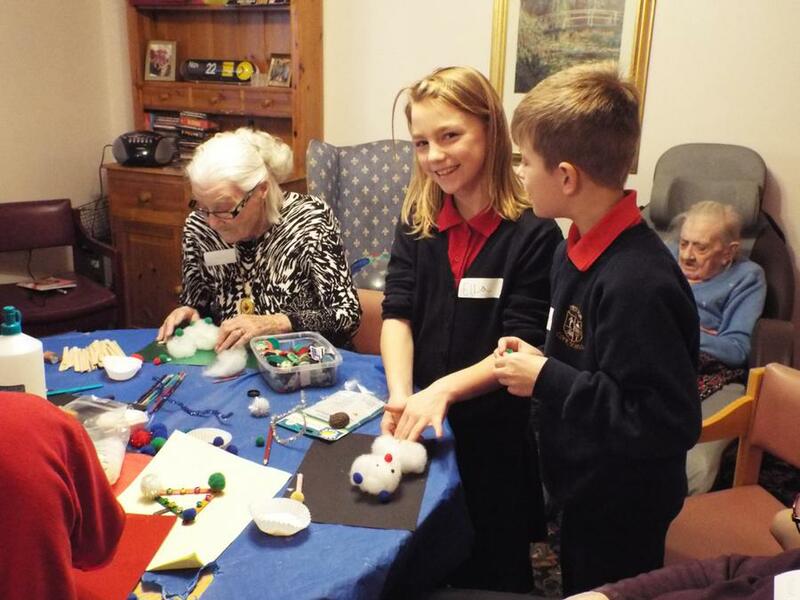 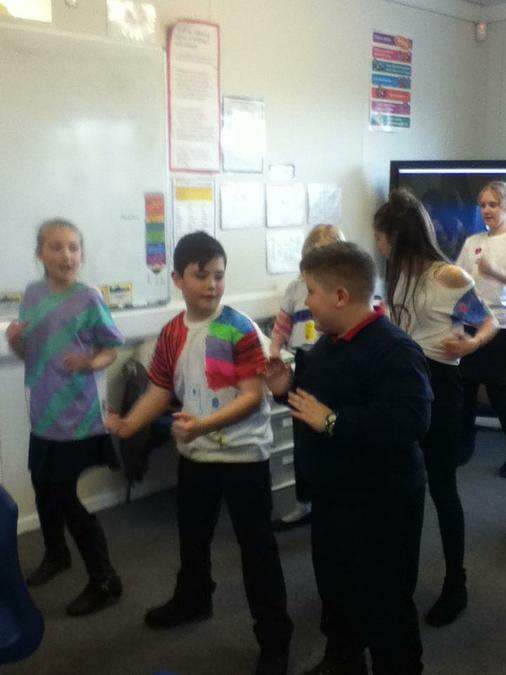 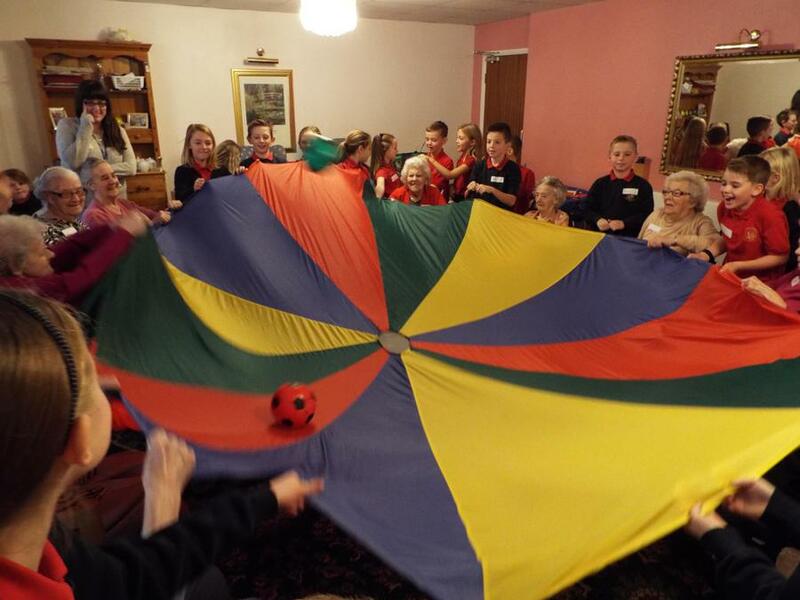 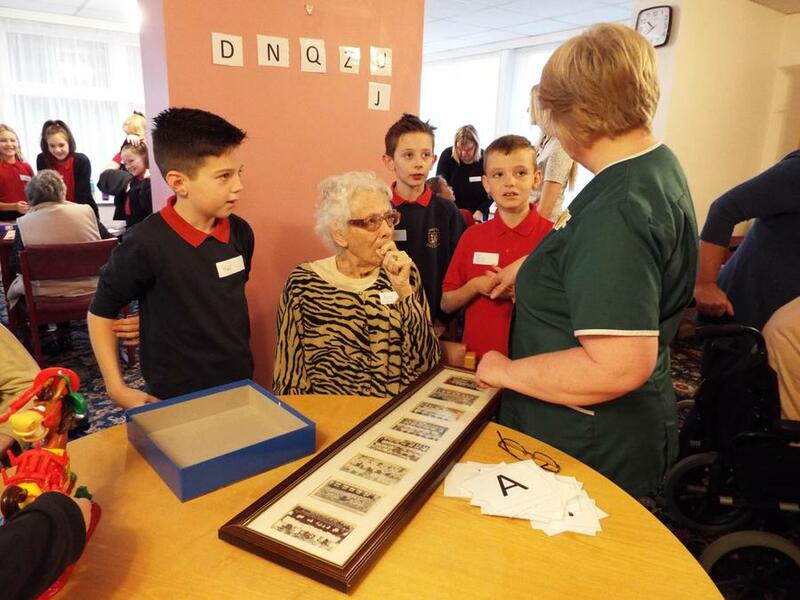 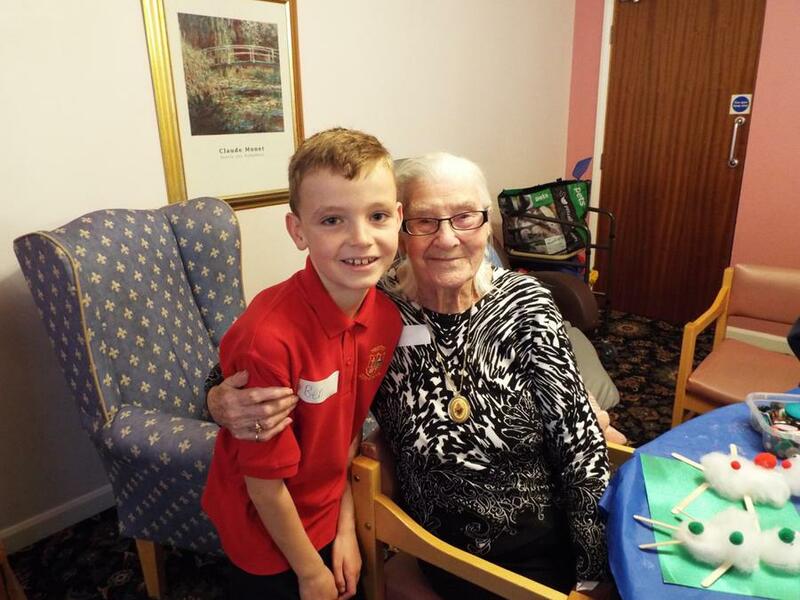 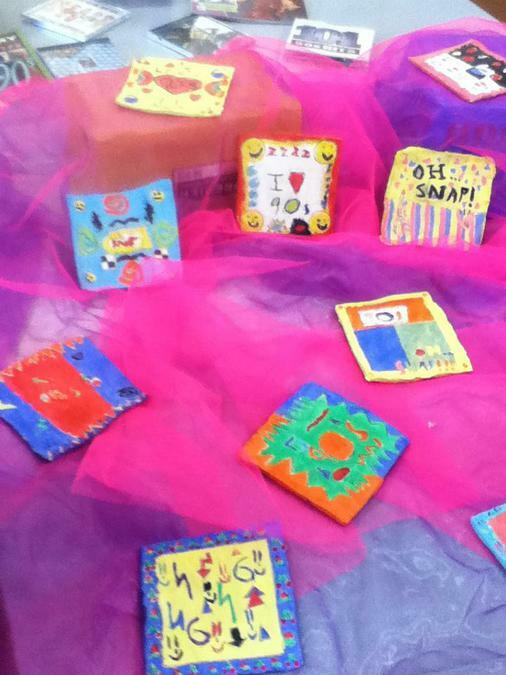 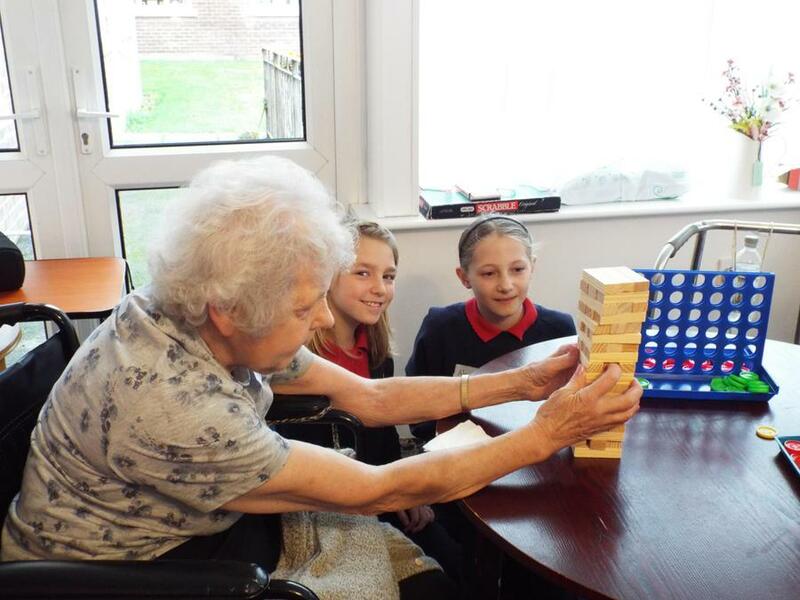 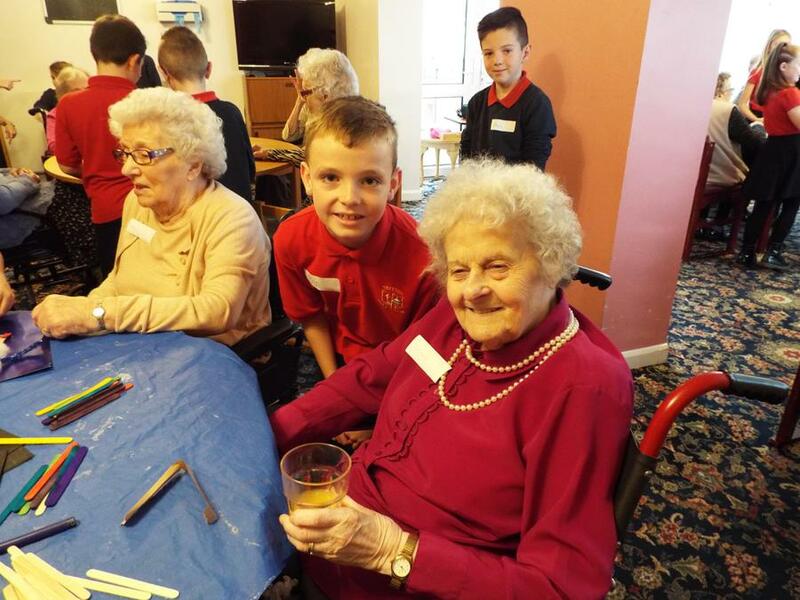 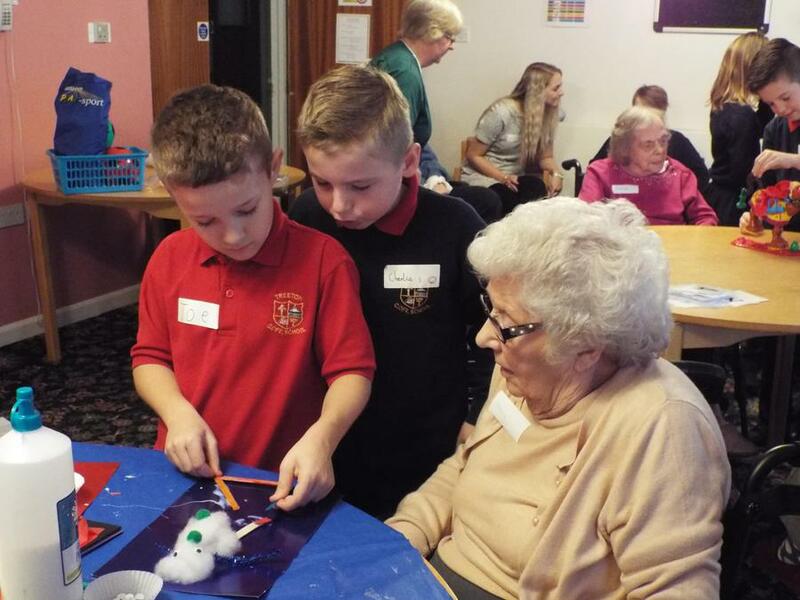 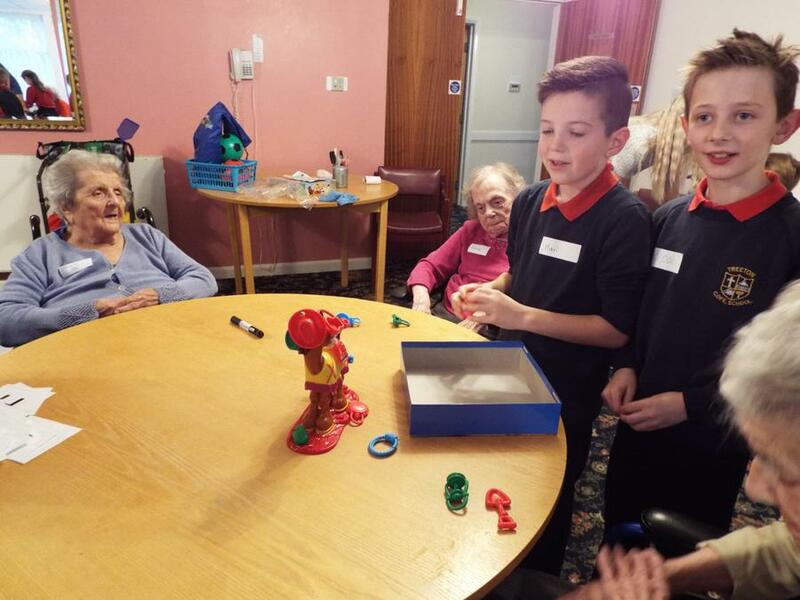 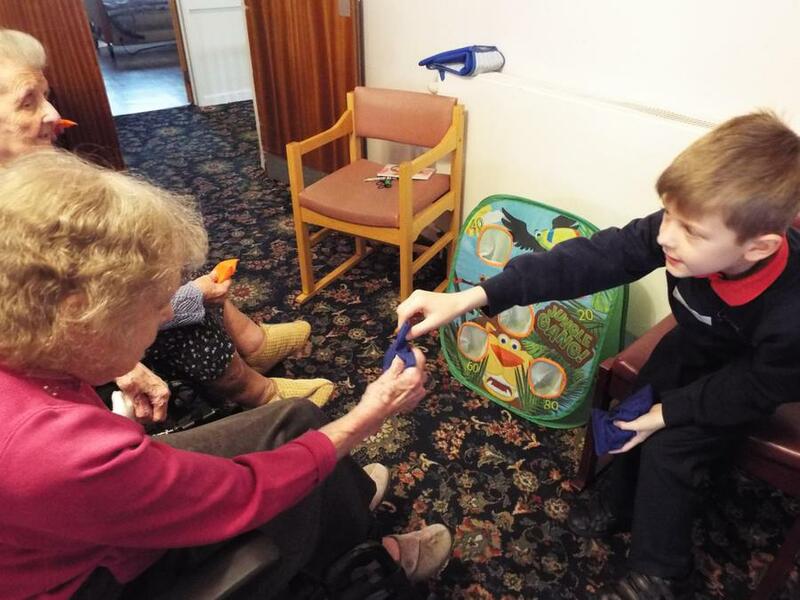 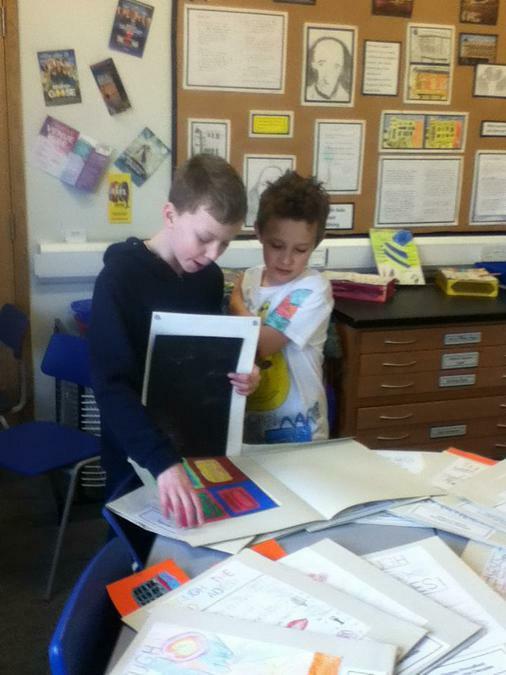 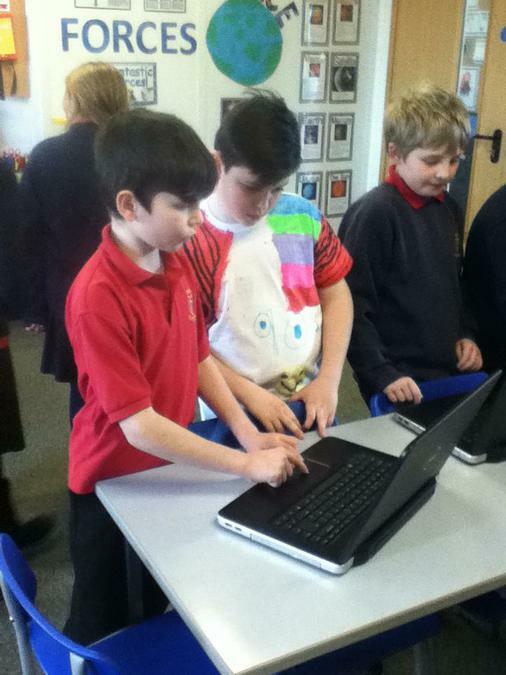 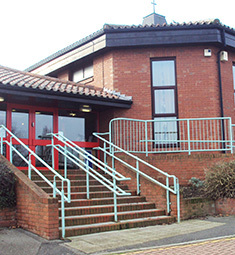 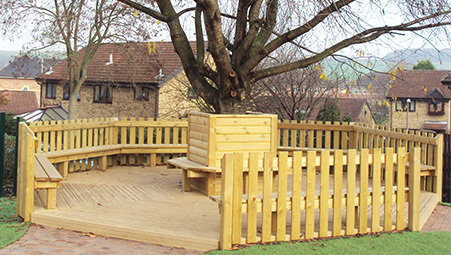 On Wednesday 22nd November Year 5KC visited Treeton Grange Nursing Home as part of our Archbishop's project. 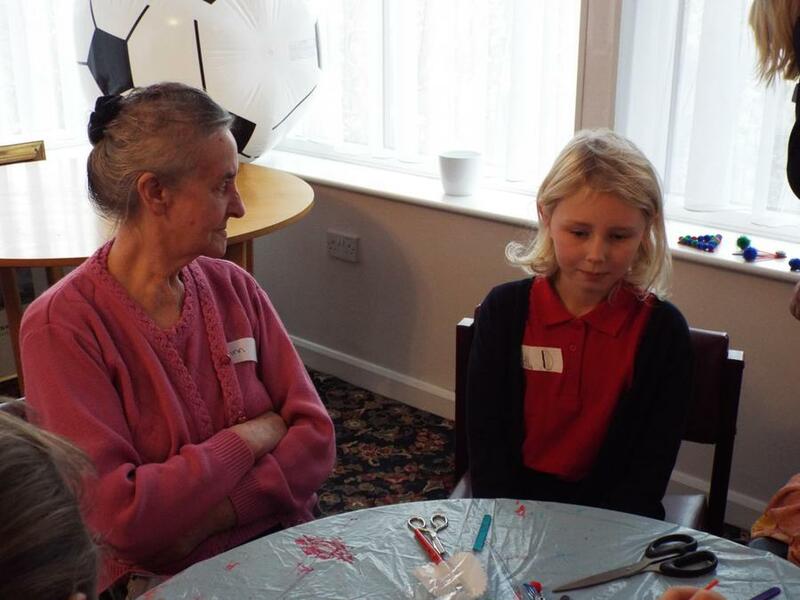 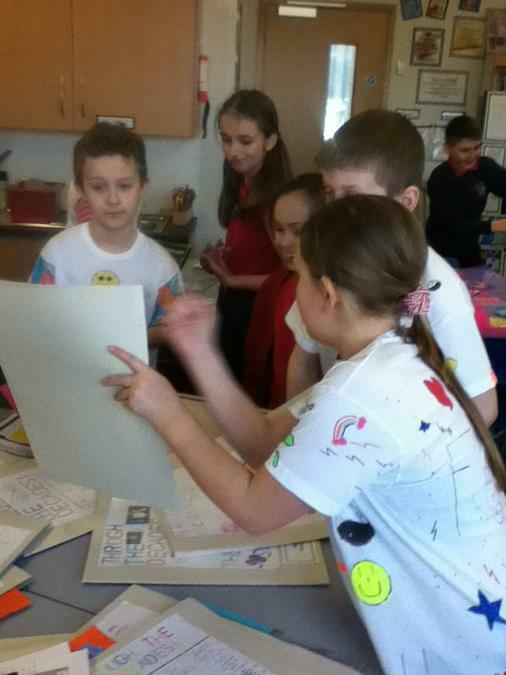 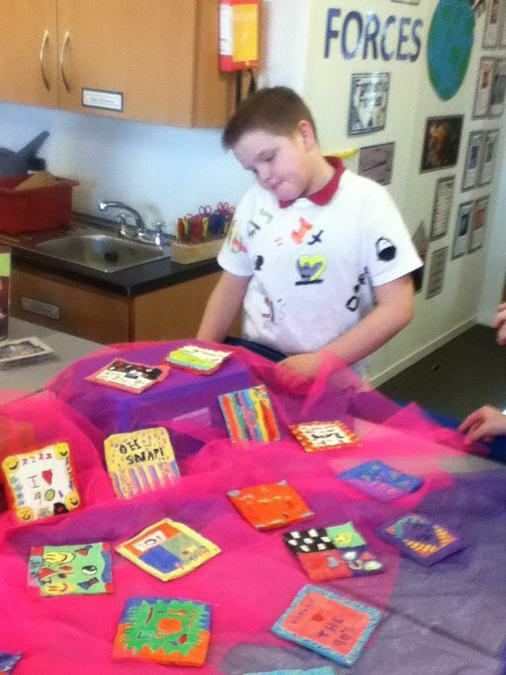 We had a great morning meeting the residents, playing games and making crafts. 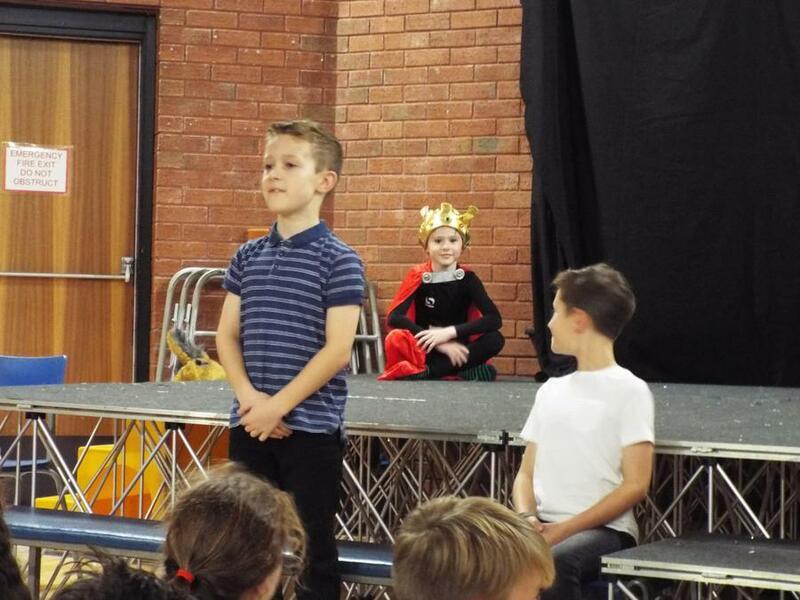 We can't wait to go back at Christmas for a festive sing-along!